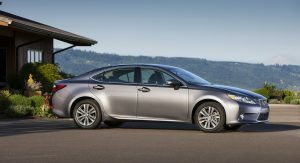 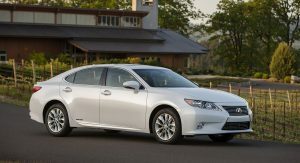 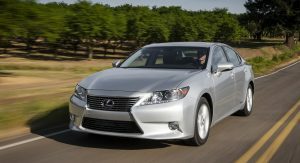 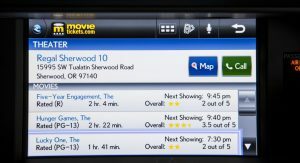 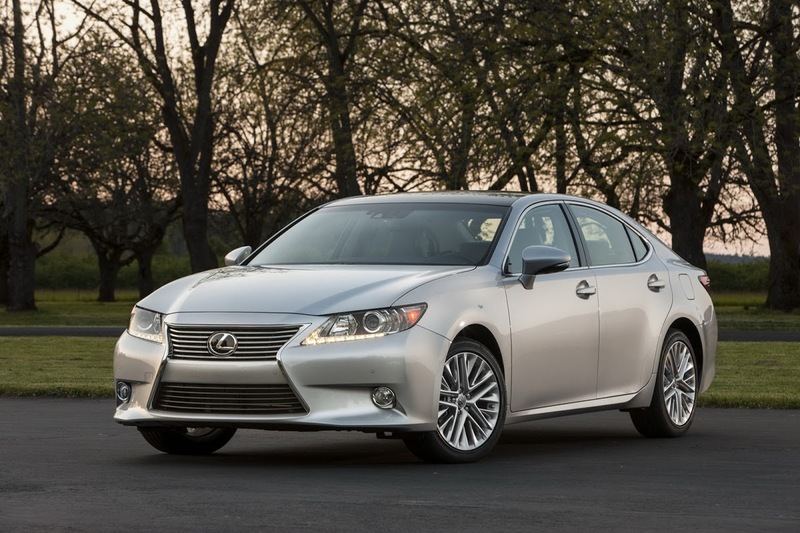 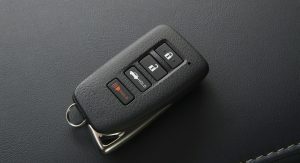 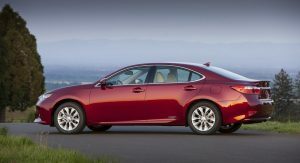 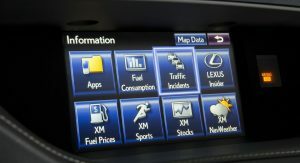 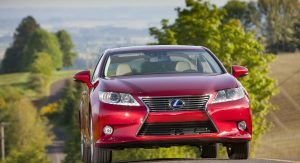 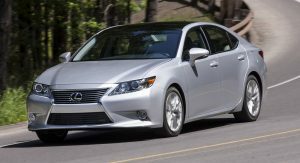 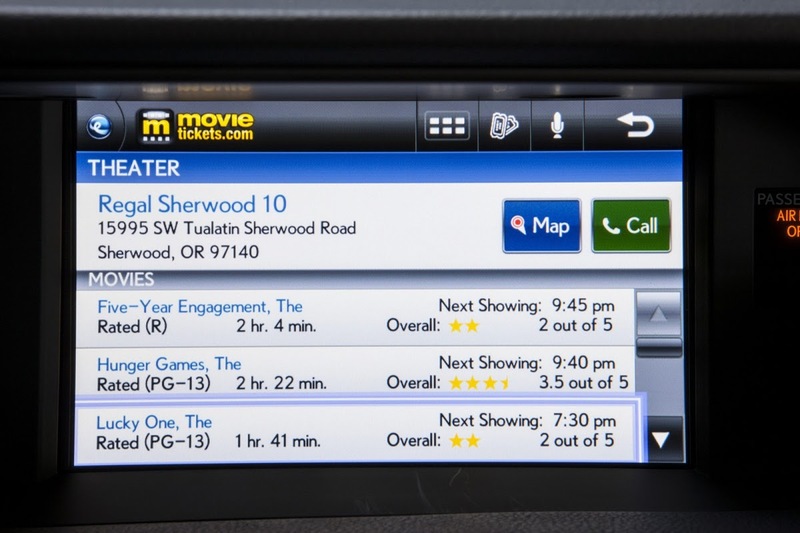 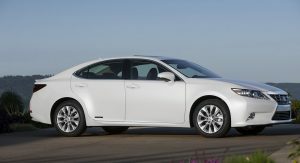 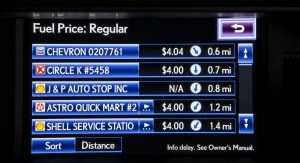 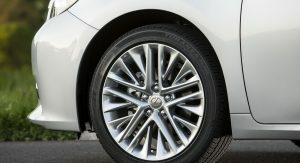 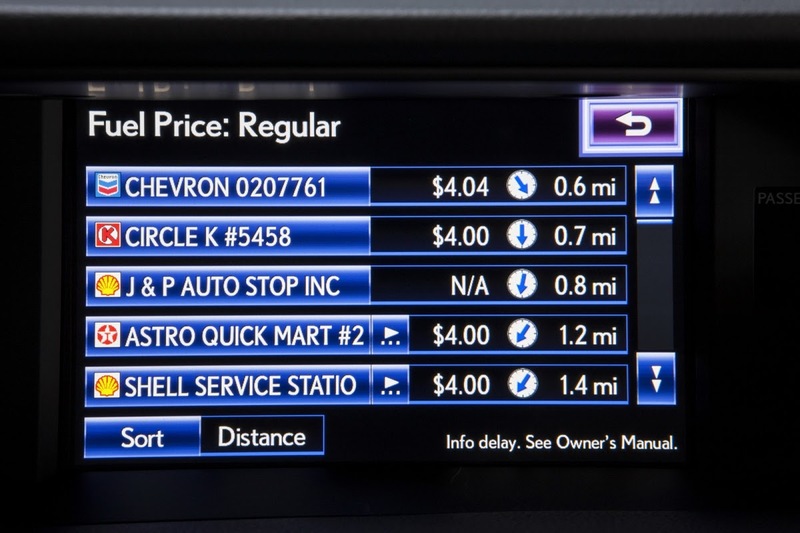 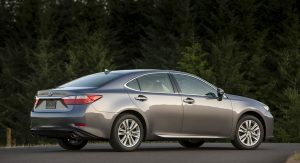 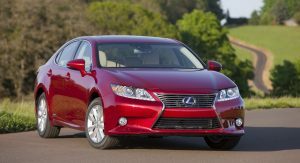 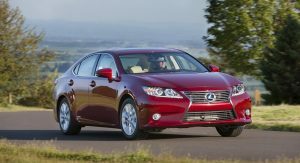 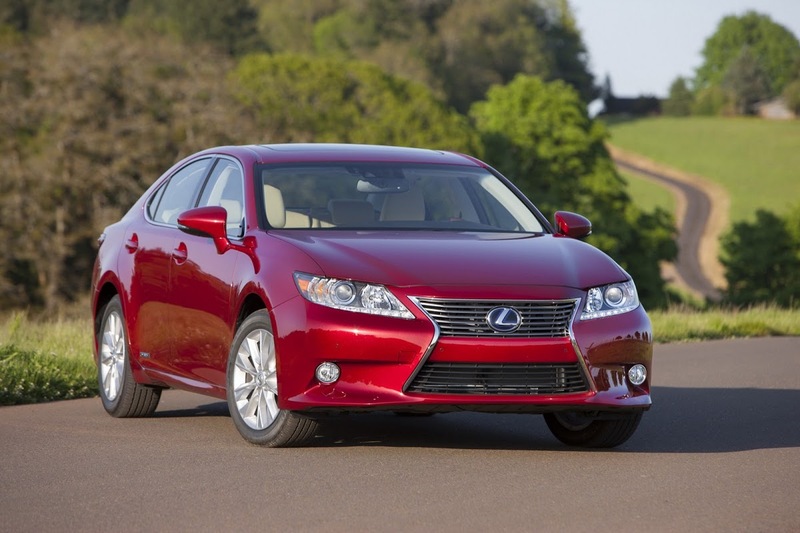 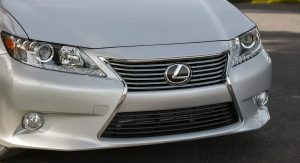 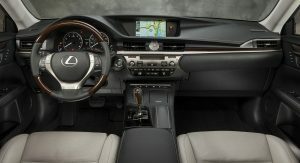 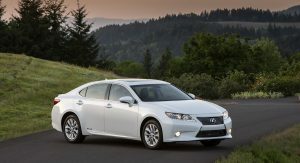 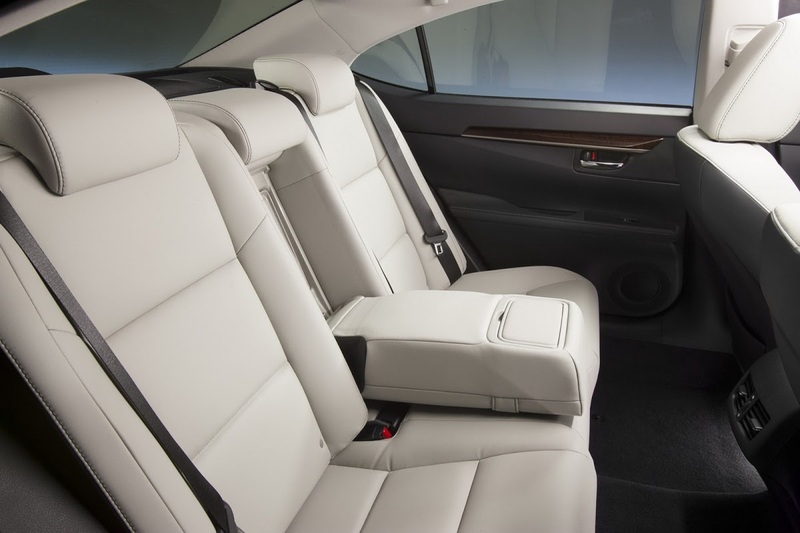 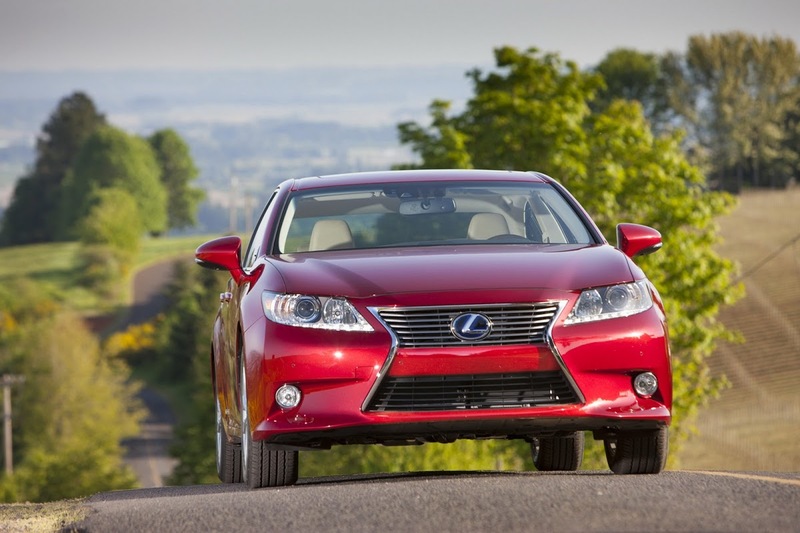 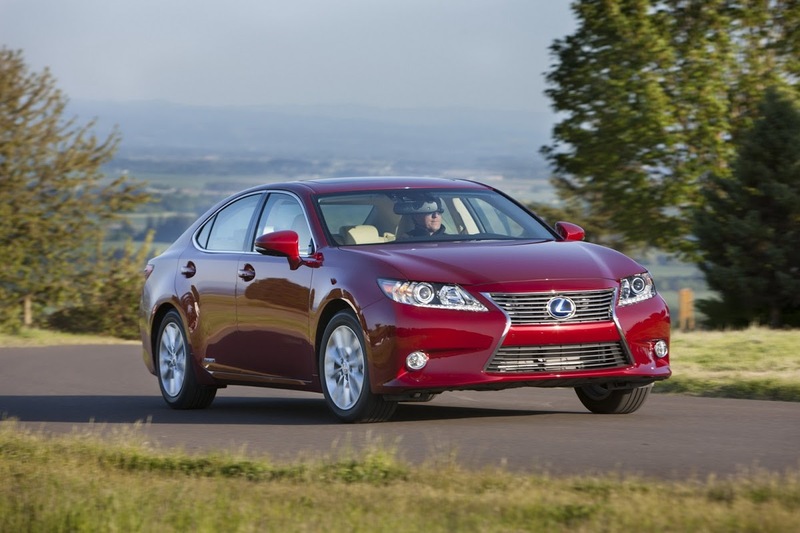 In preparation for the launch of U.S. sales next month, Lexus has announced pricing for the all-new 2013 ES models. 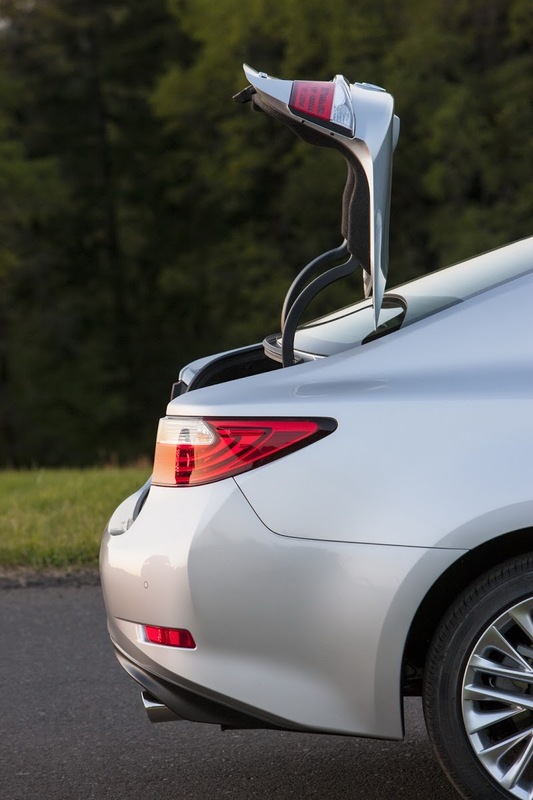 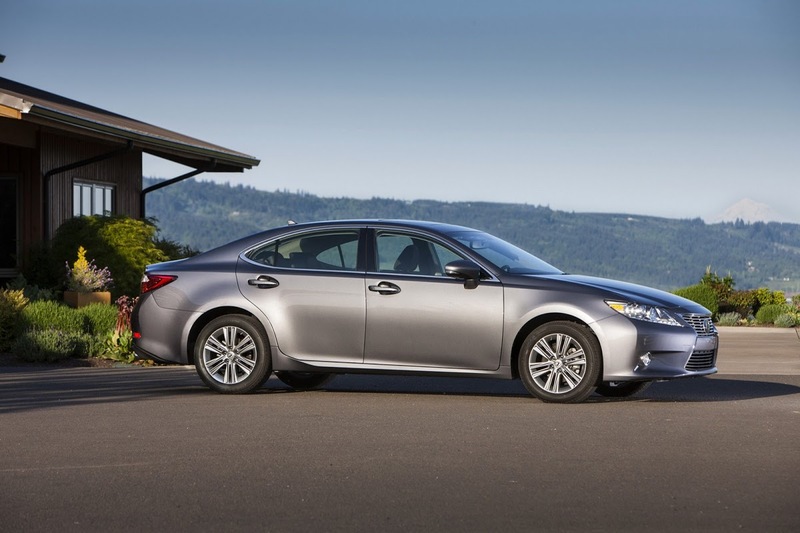 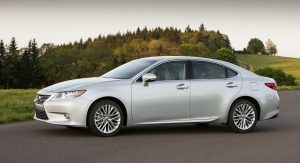 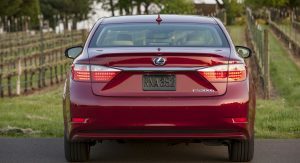 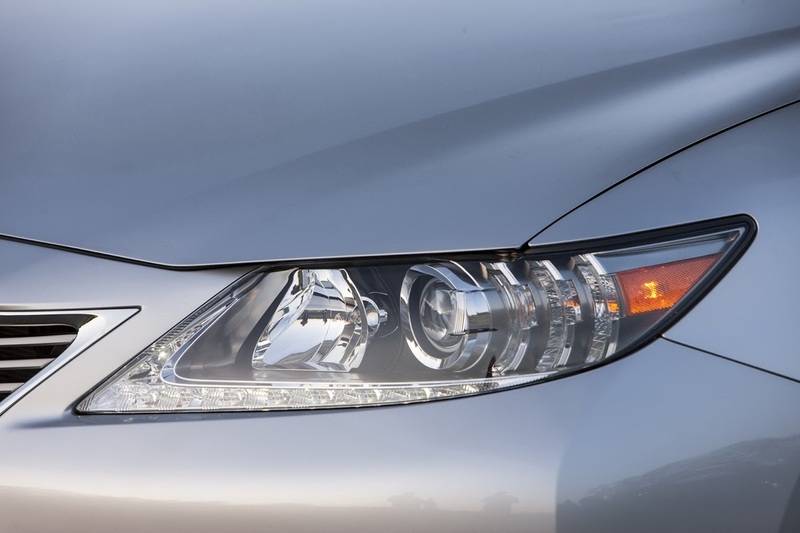 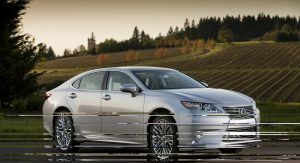 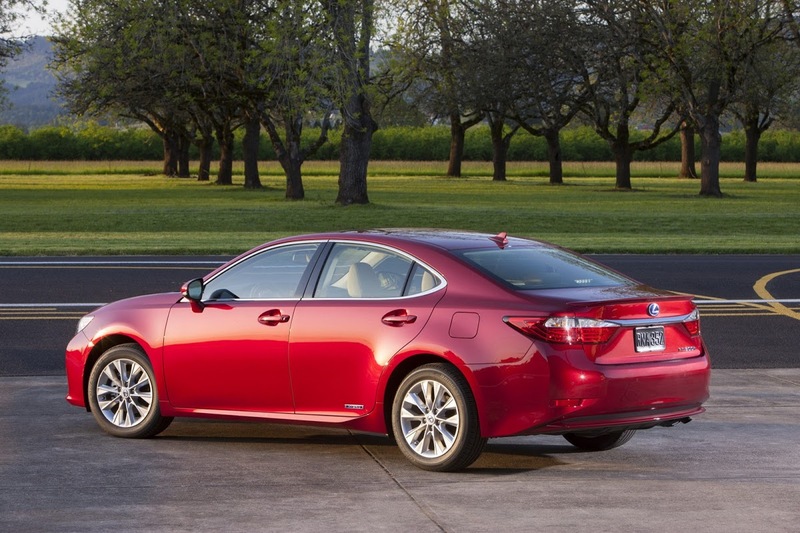 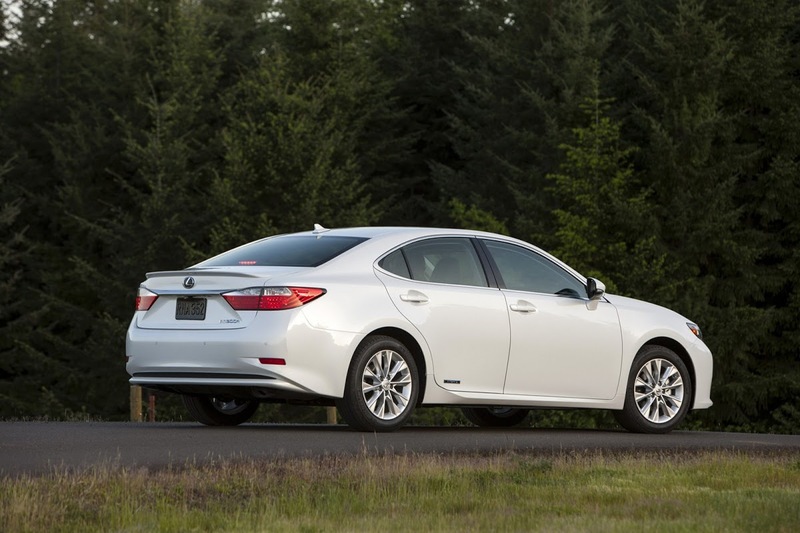 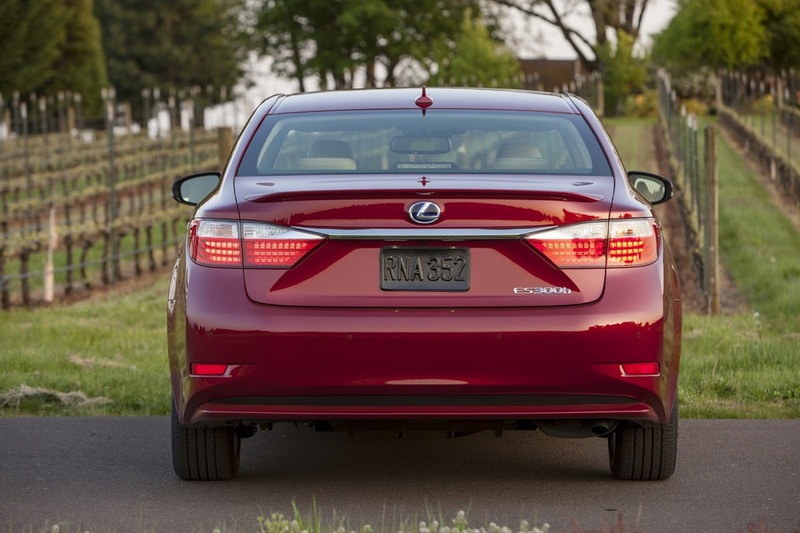 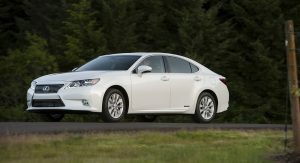 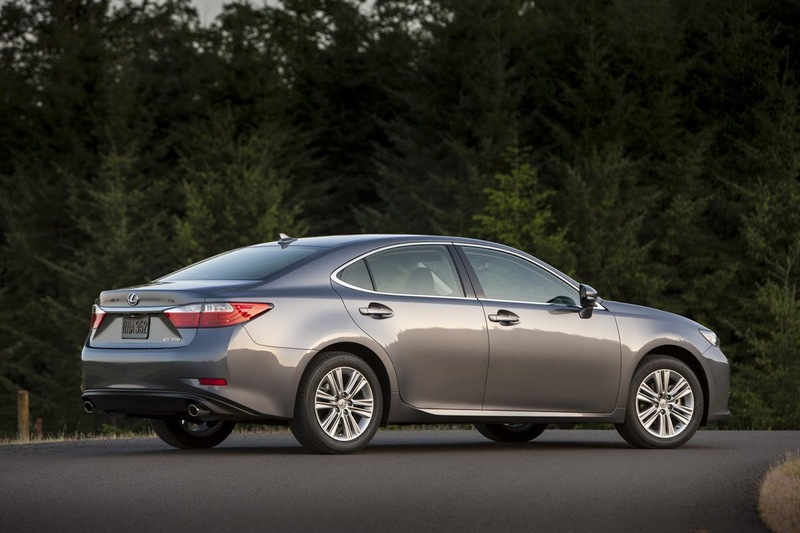 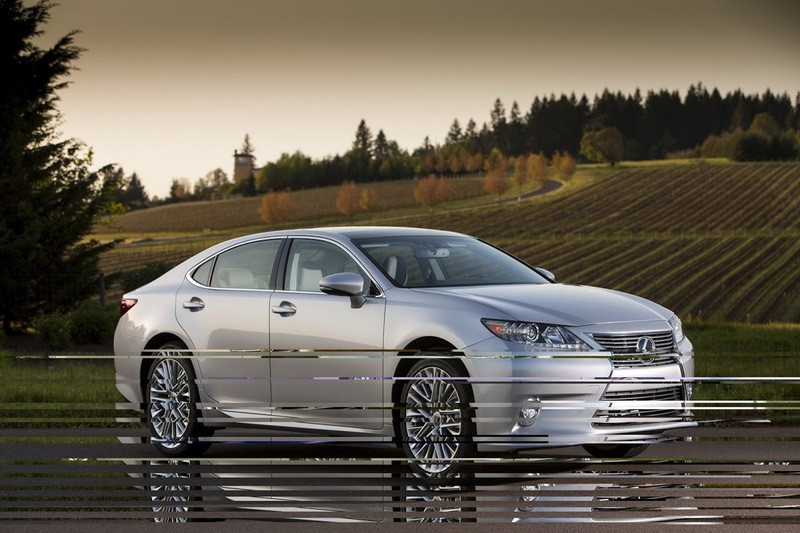 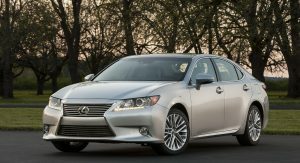 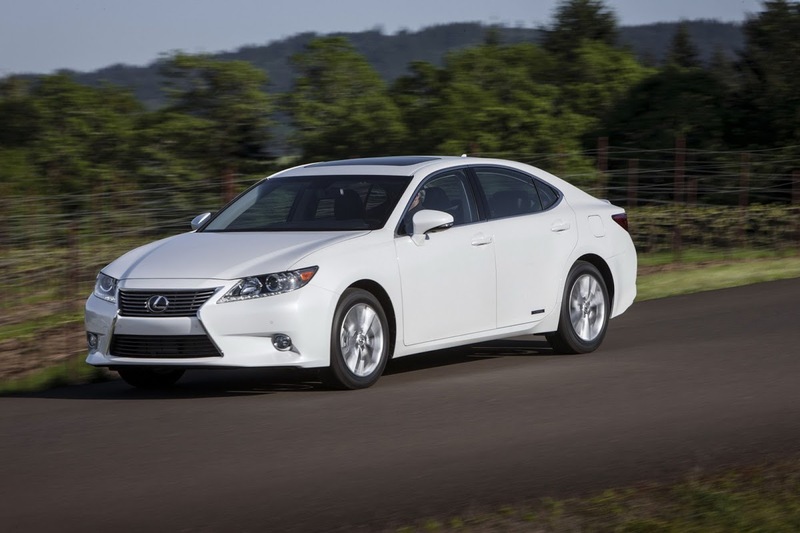 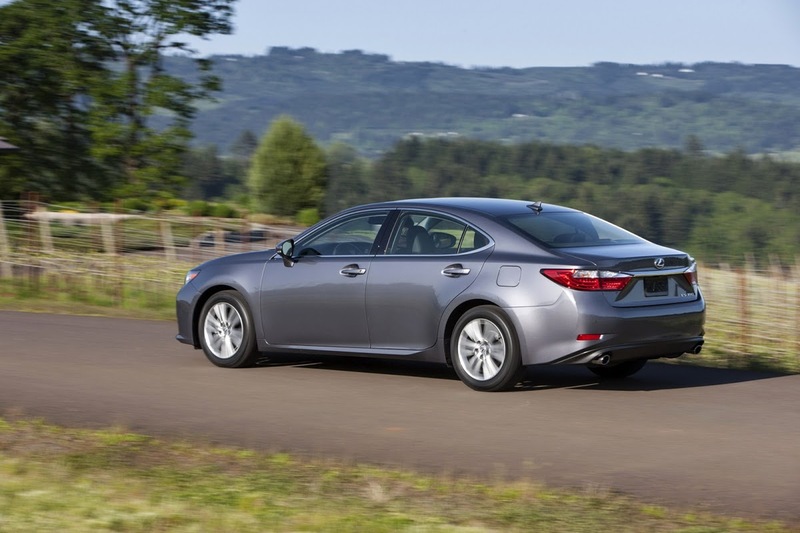 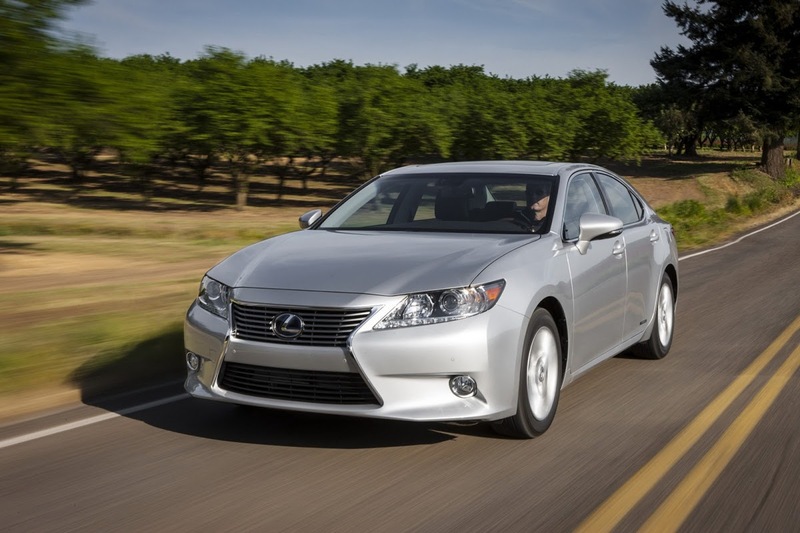 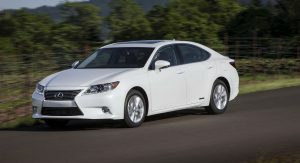 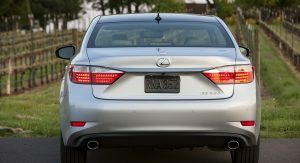 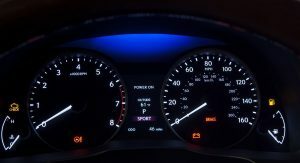 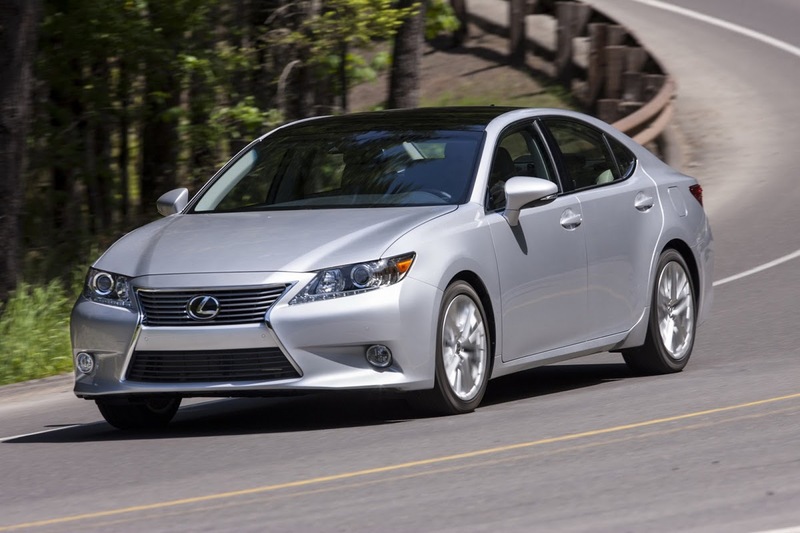 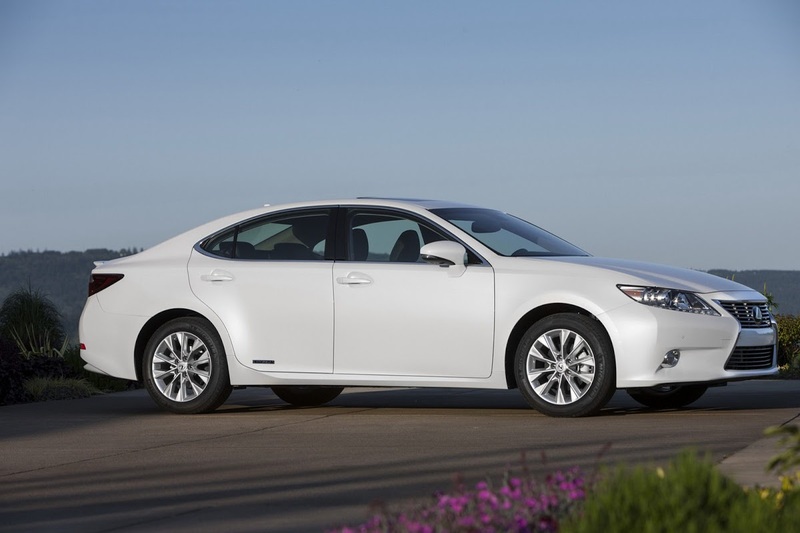 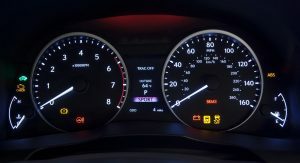 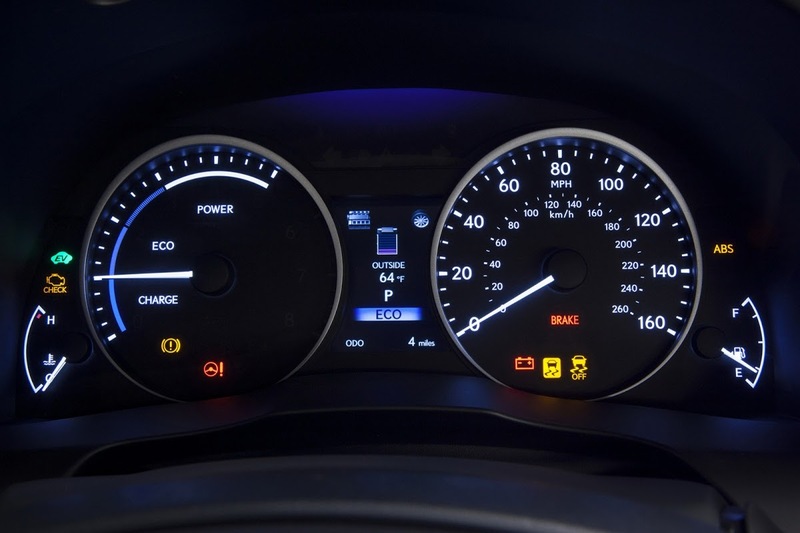 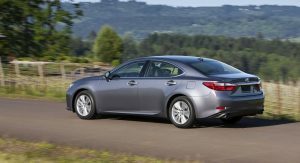 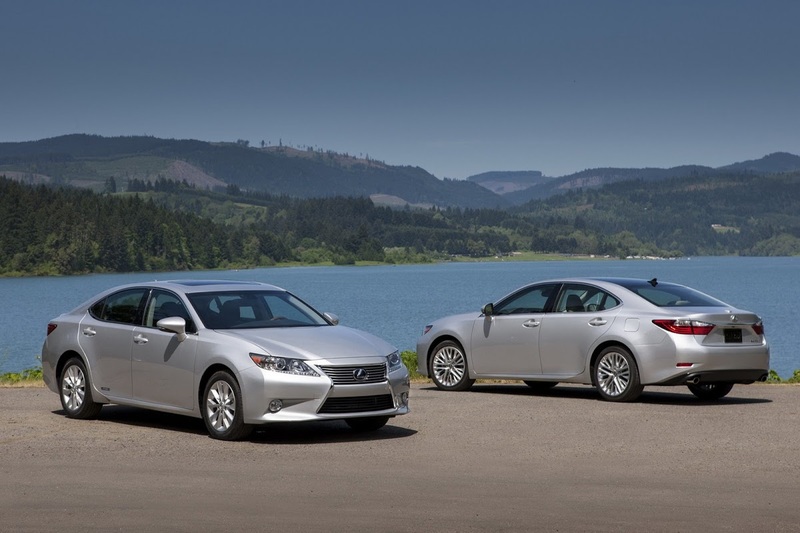 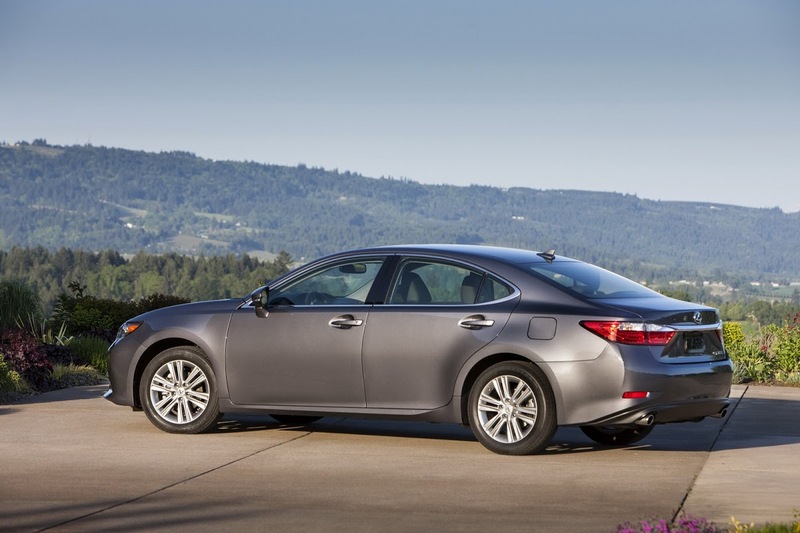 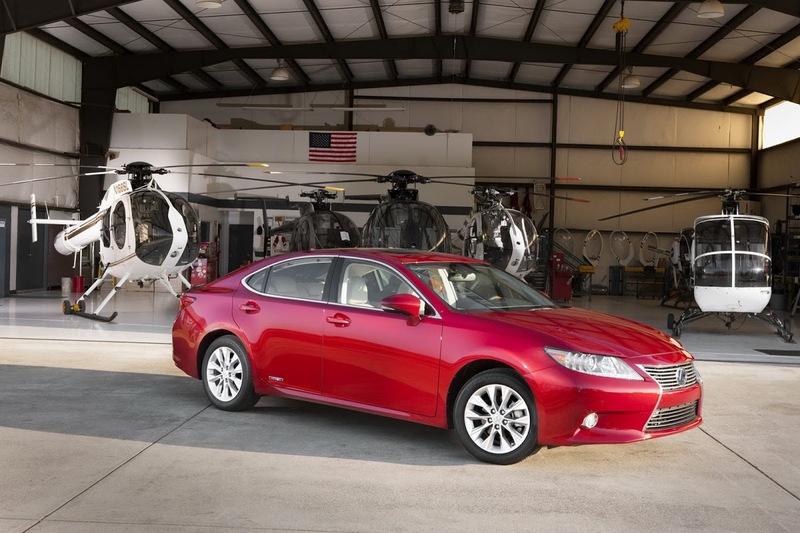 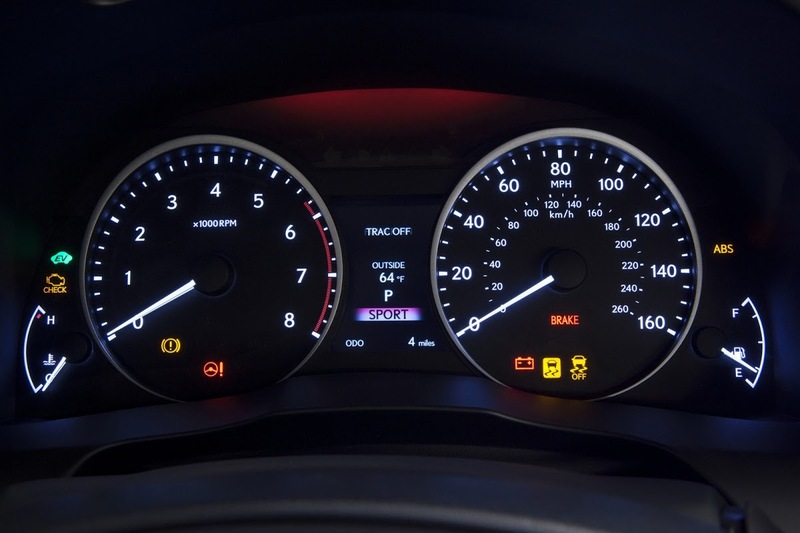 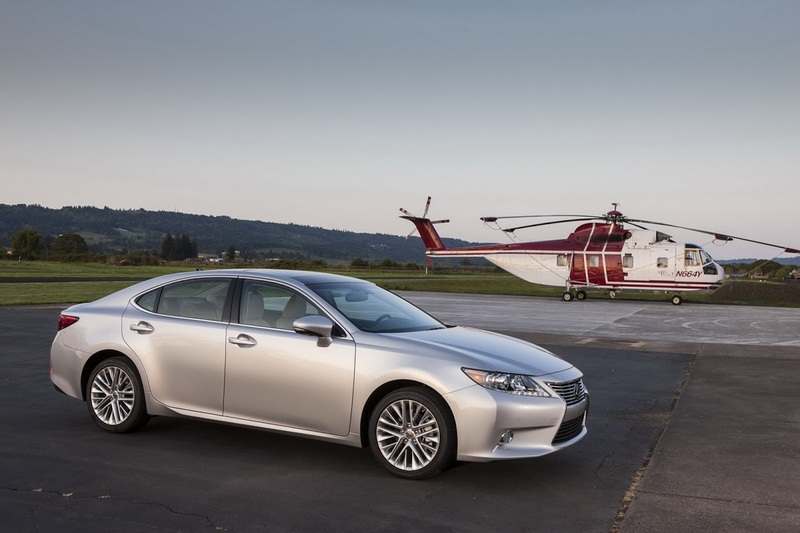 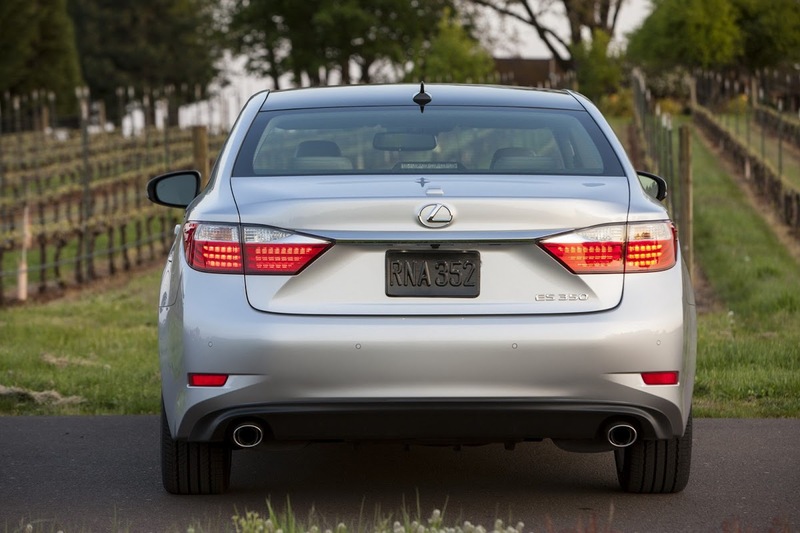 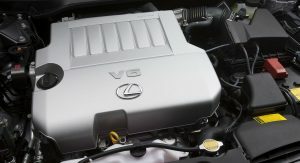 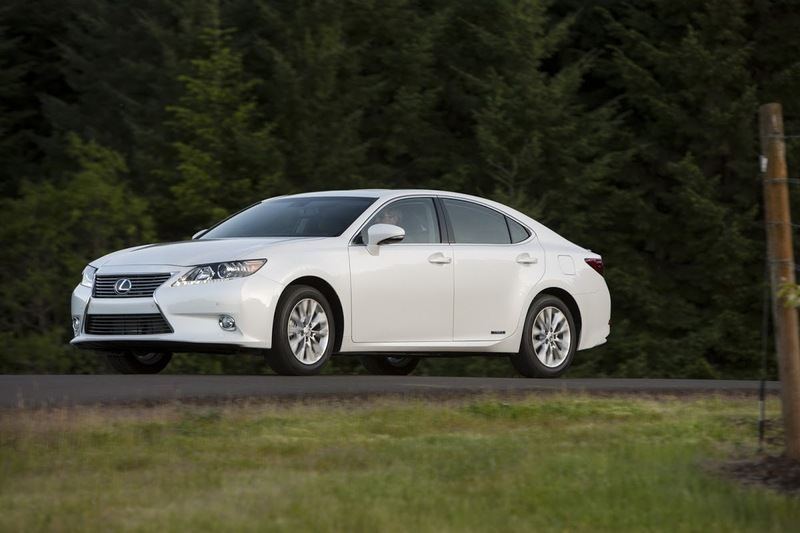 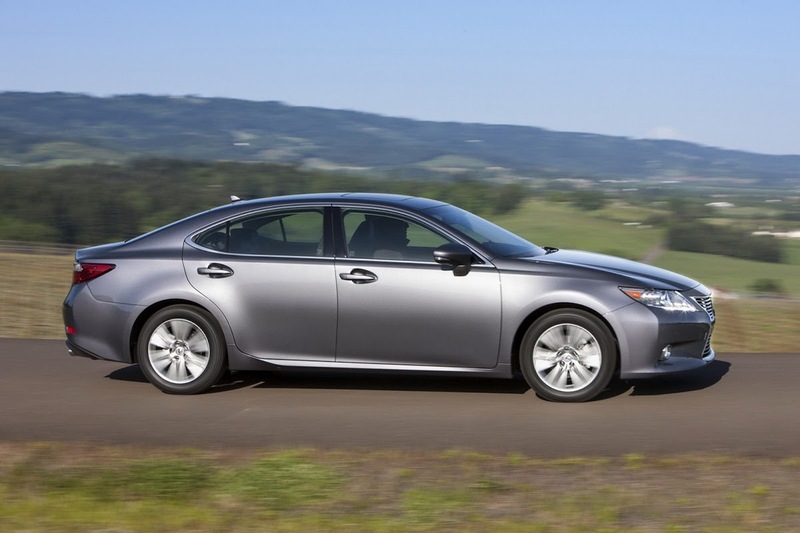 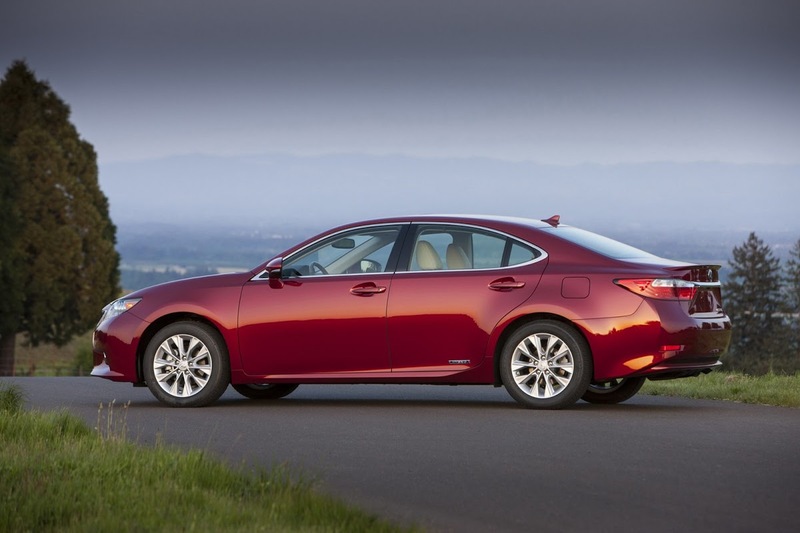 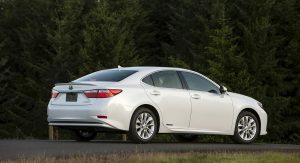 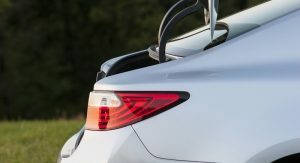 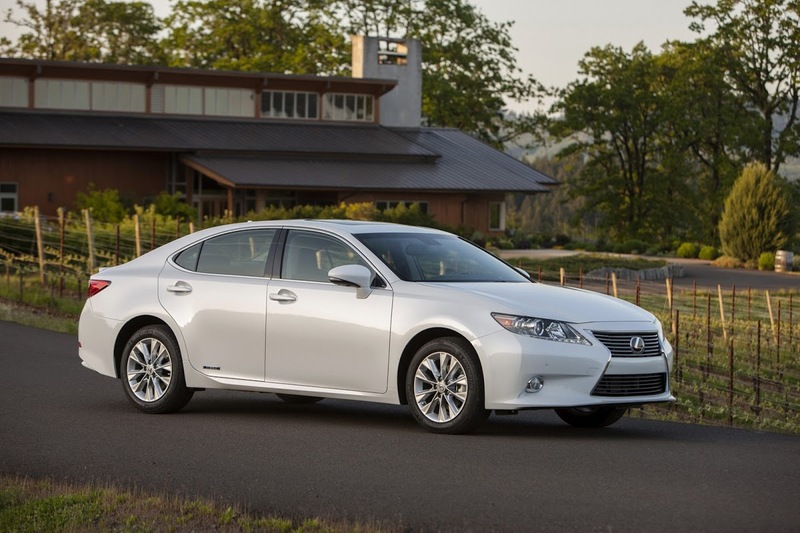 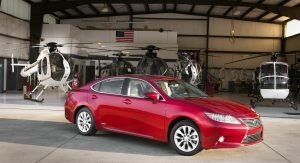 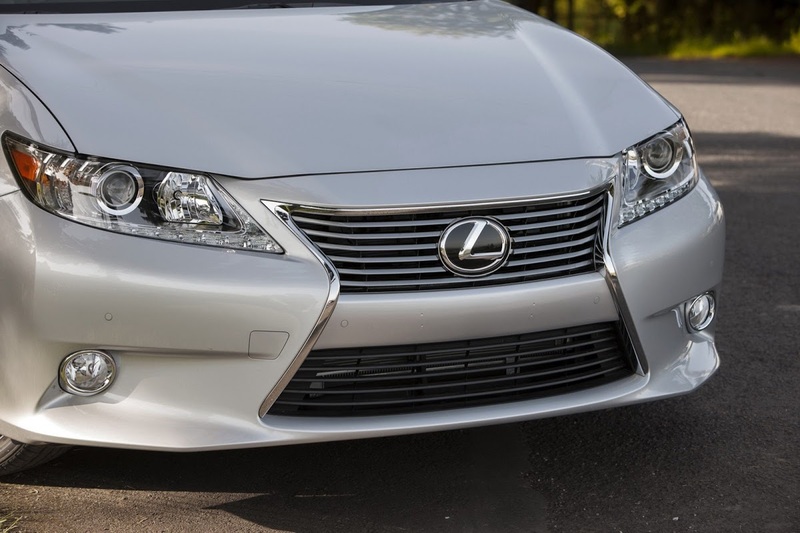 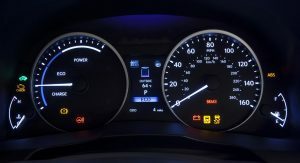 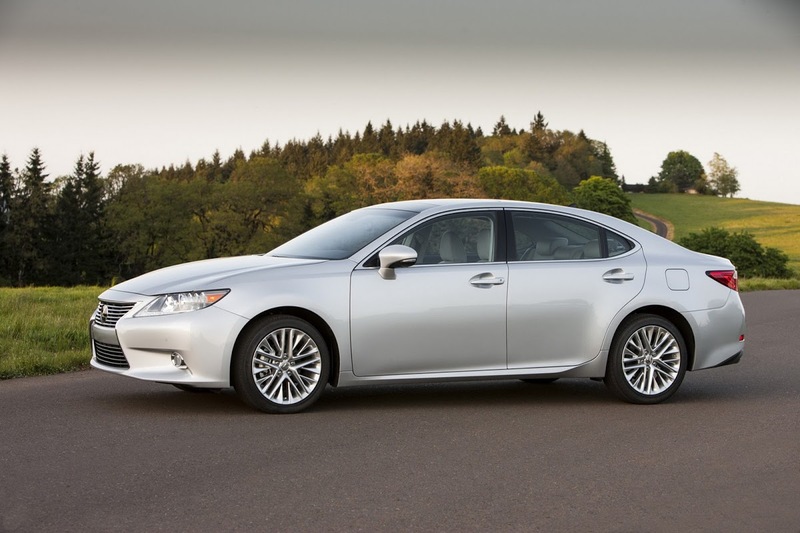 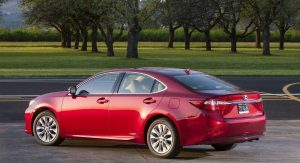 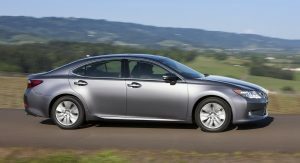 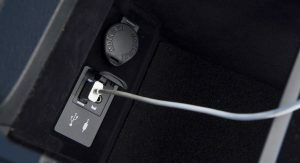 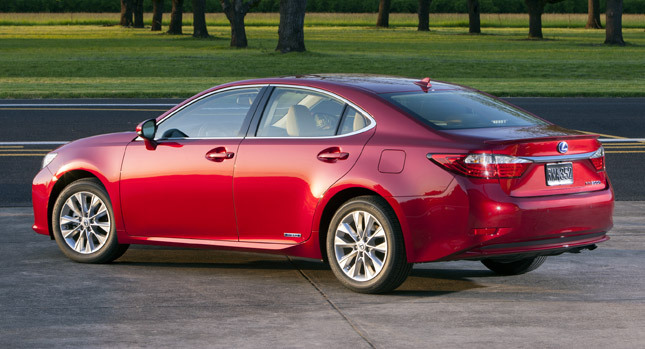 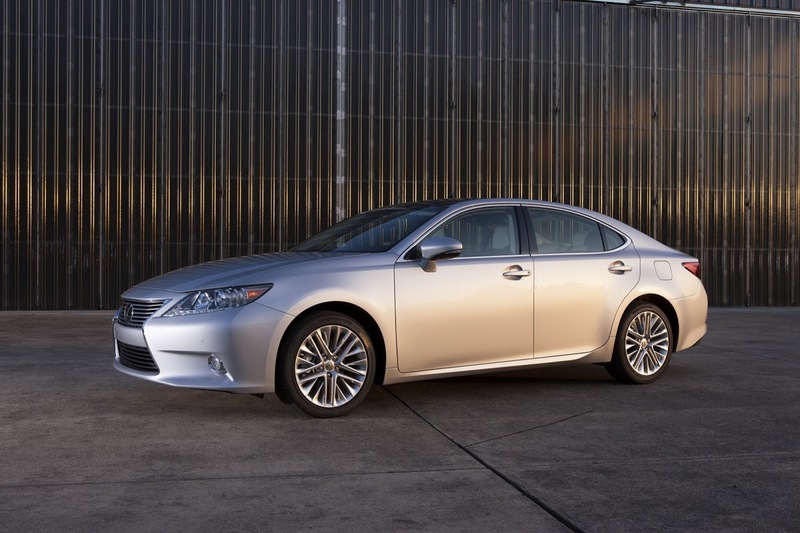 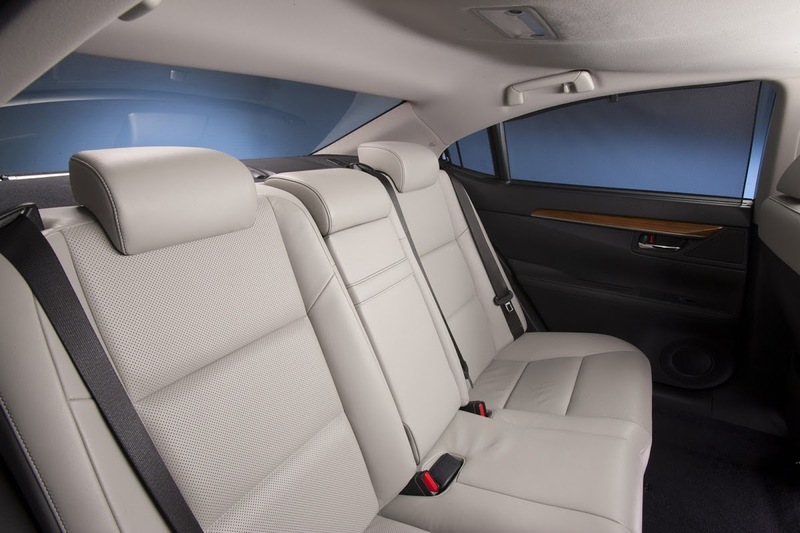 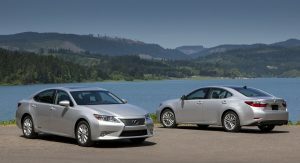 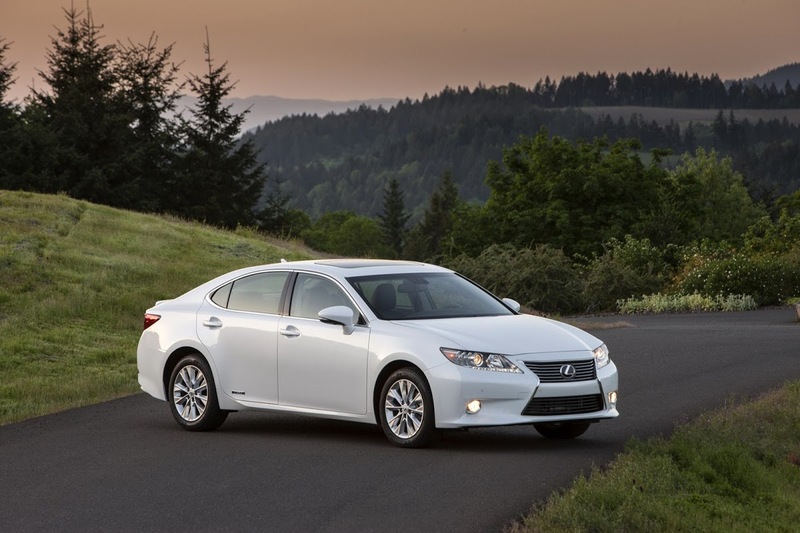 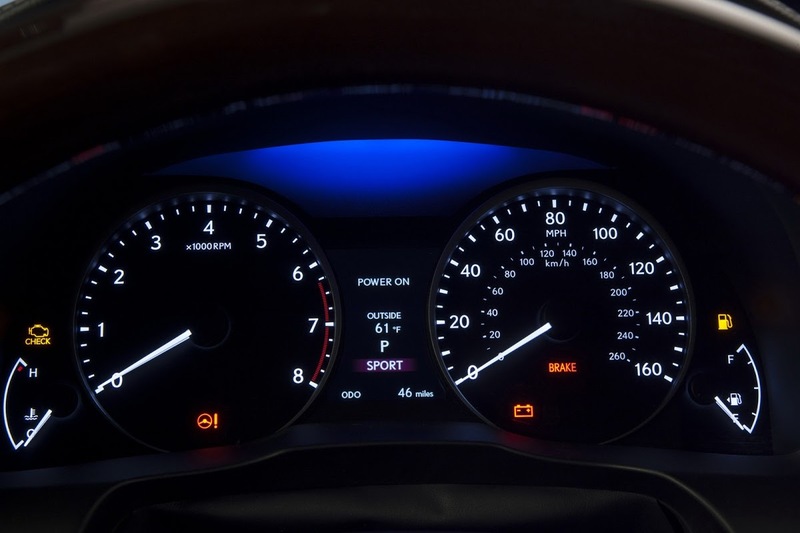 The 2013 ES 350 sedan carries a base sticker of $36,100, which reflects a $625 or 1.7 percent drop over the outgoing model’s MSRP, while the first ever hybrid version of the series, the ES 300h, has an MSRP of $38,850. 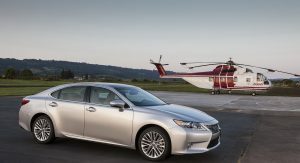 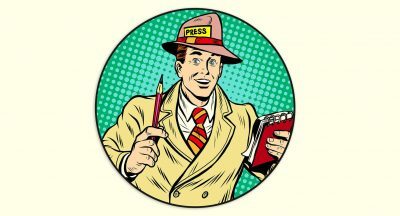 The aforementioned MSRPs do not include a delivery, processing and handling fee (*) of $895. 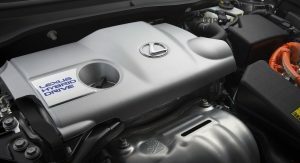 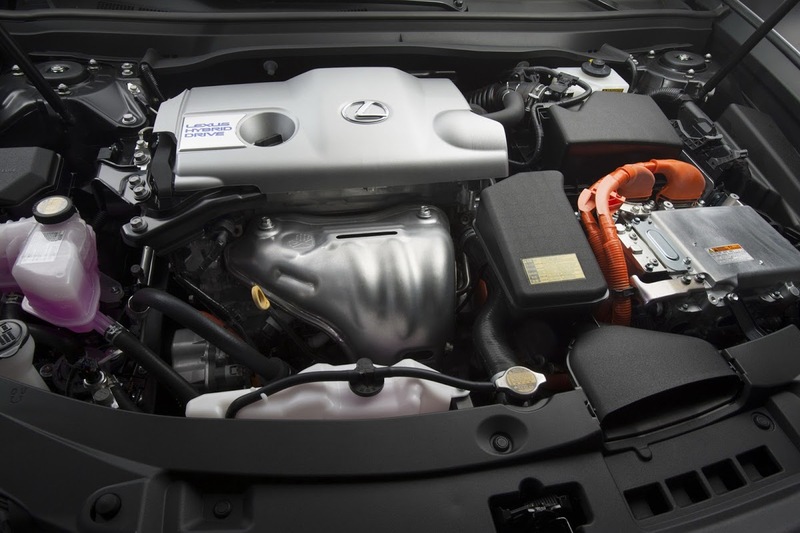 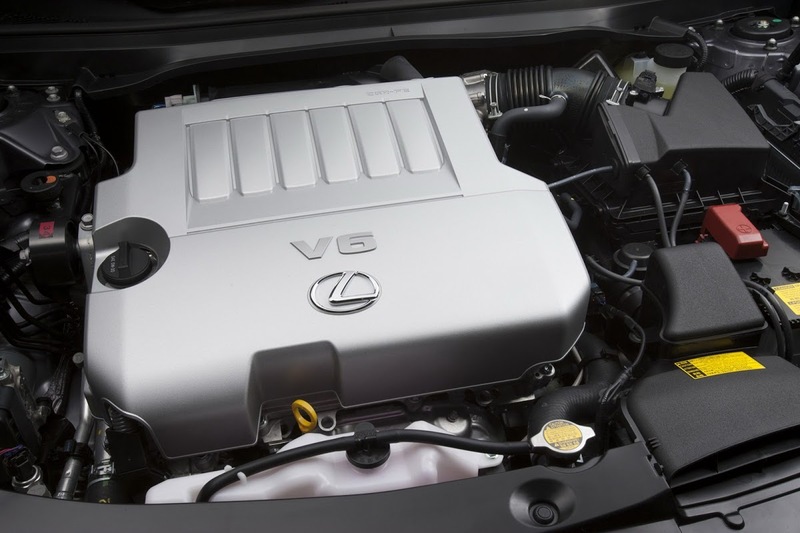 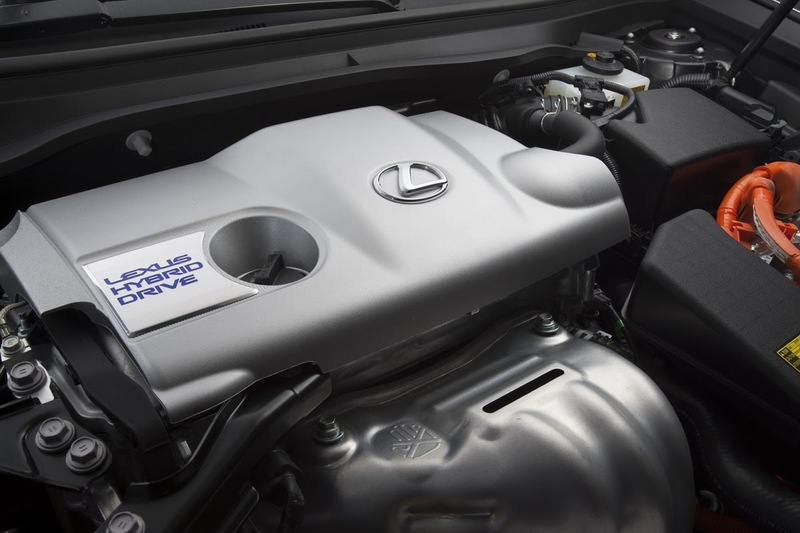 Power for the ES 350 comes courtesy of a 3.5-liter V6 engine delivering 268 horsepower at 6,200 rpm and 248 lb.-ft. of peak torque at 4,700. 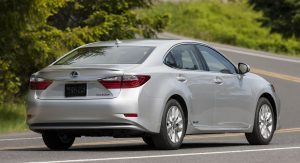 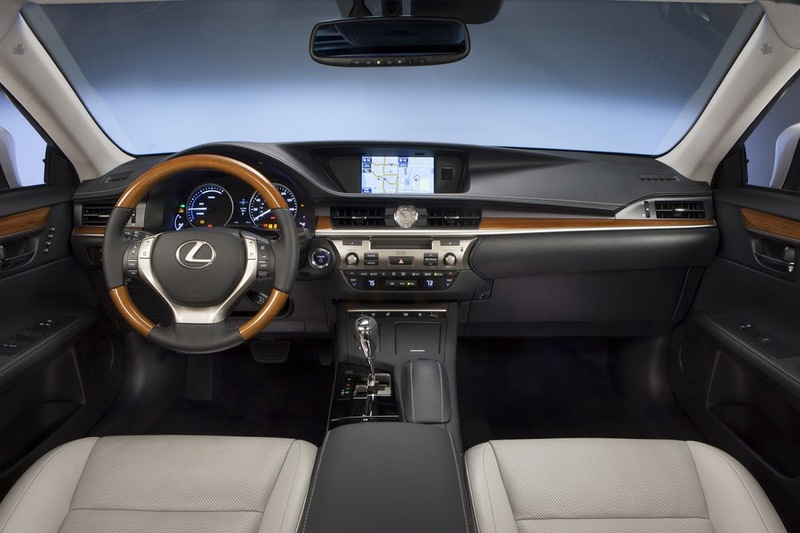 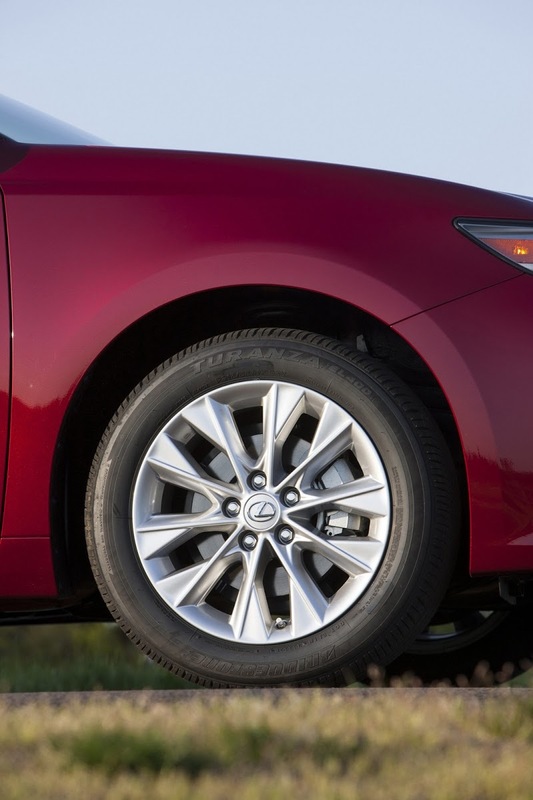 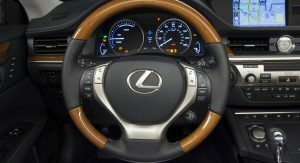 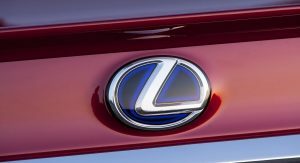 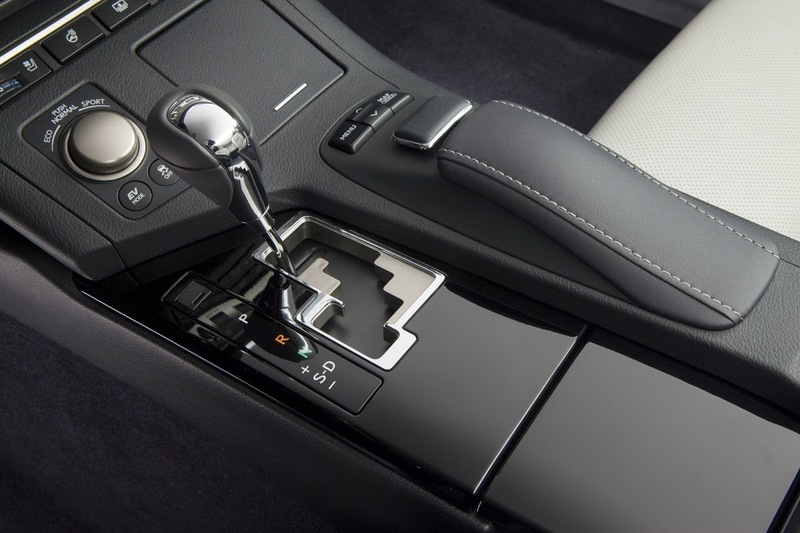 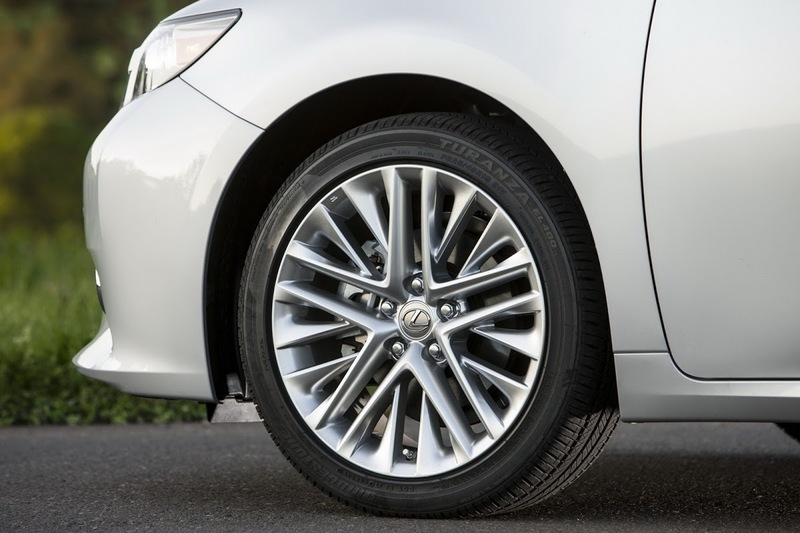 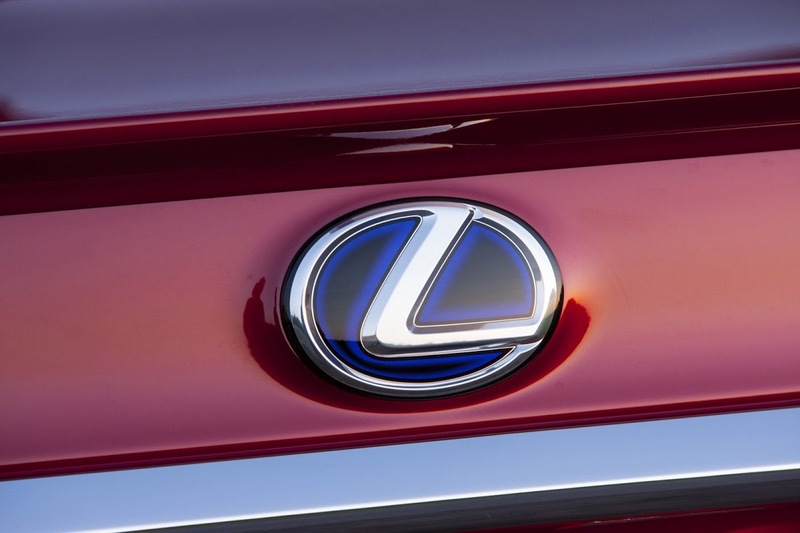 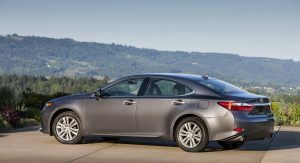 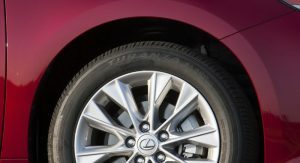 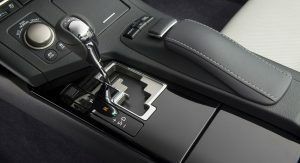 A six-speed automatic transmission drives the front wheels with Lexus announcing EPA fuel economy estimates of 21 mpg city, 31 mpg highway and 24 mpg combined. 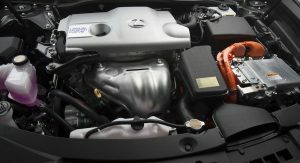 The ES 300h sports a hybrid powertrain comprising a 2.5-liter four-cylinder Atkinson cycle engine and an electric motor producing a total system output of 200-horses. 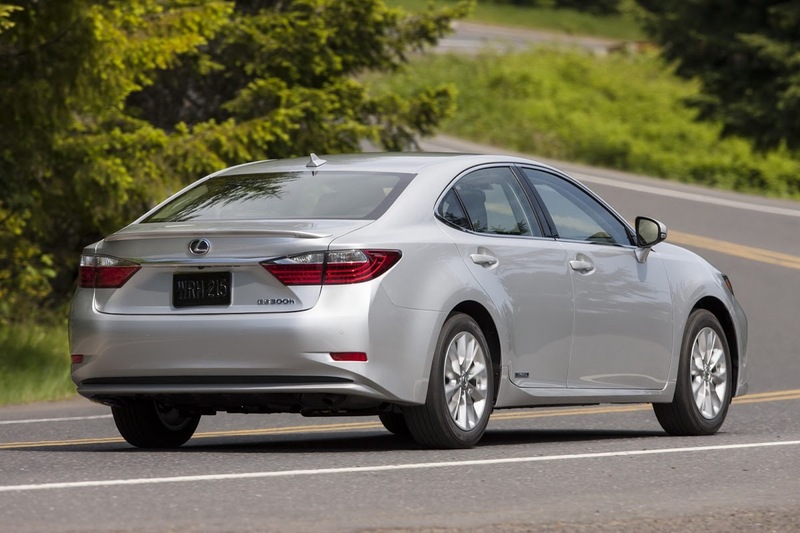 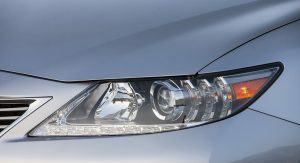 The hybrid model is expected to earn EPA fuel economy ratings of approximately 40 mpg city, 39 mpg highway and 40 mpg combined. 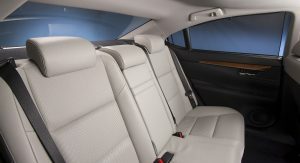 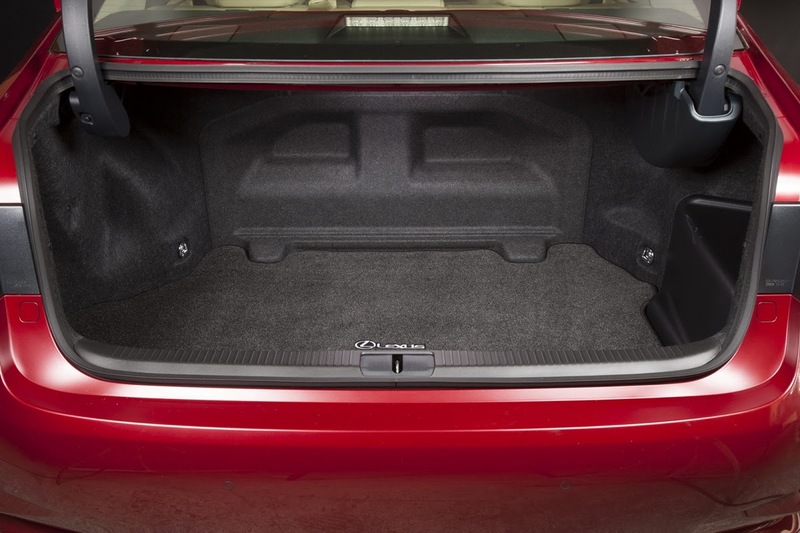 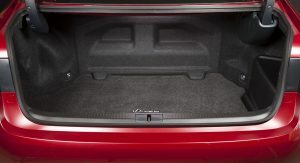 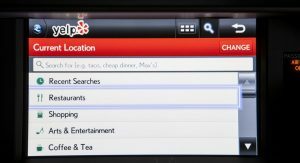 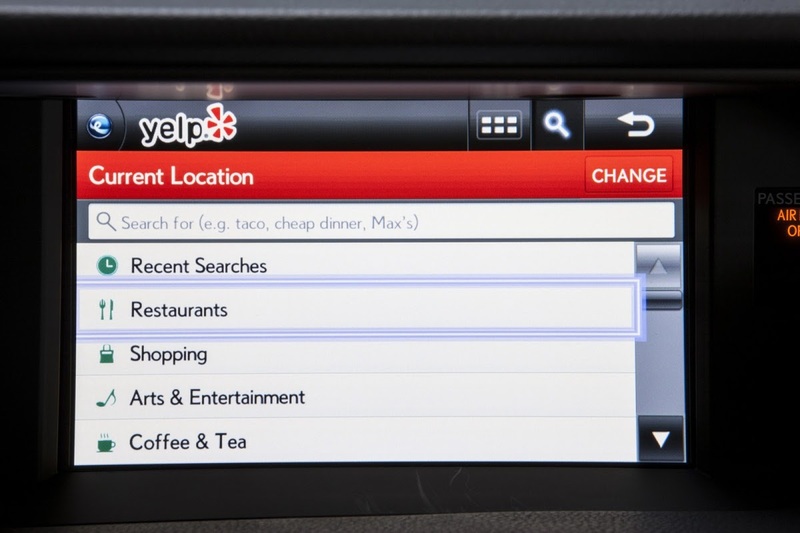 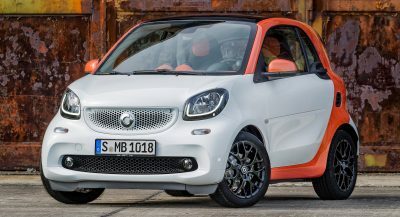 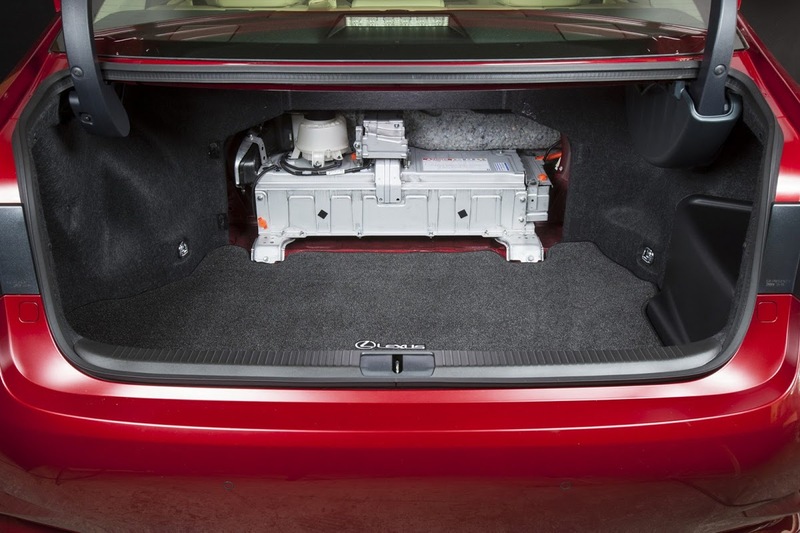 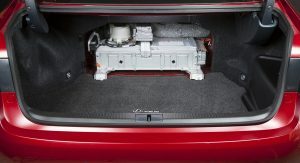 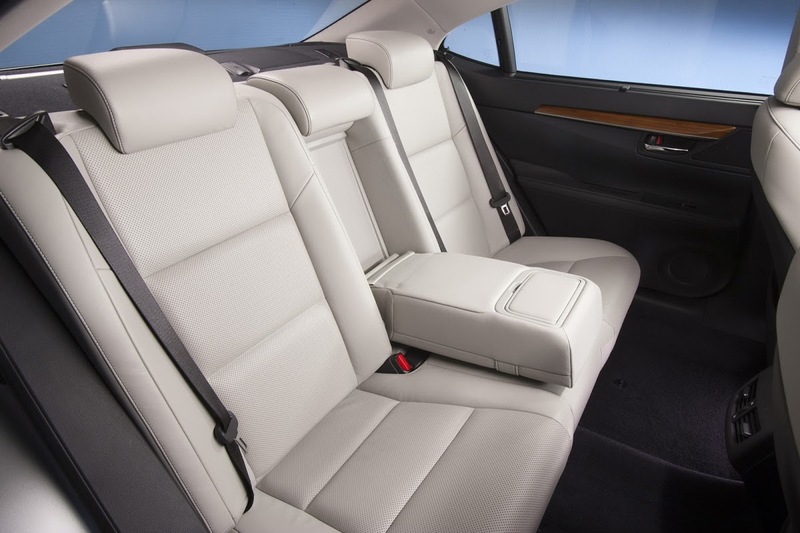 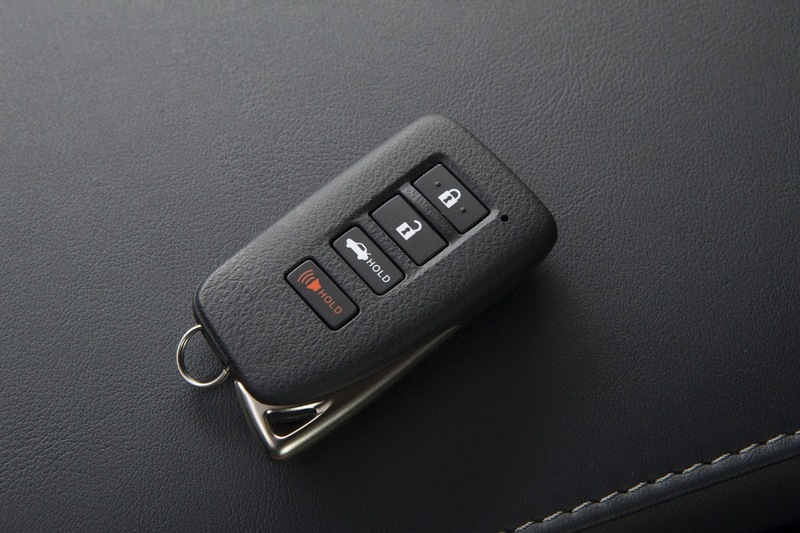 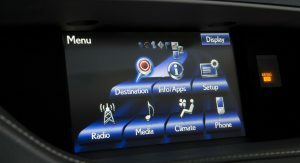 Among other standard amenities and safety features are 10 airbags and a Premium Sound System with eight-speakers. 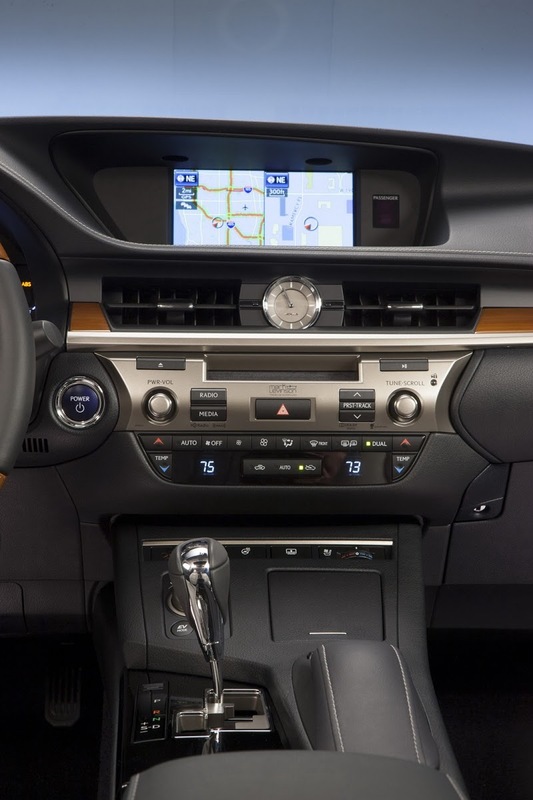 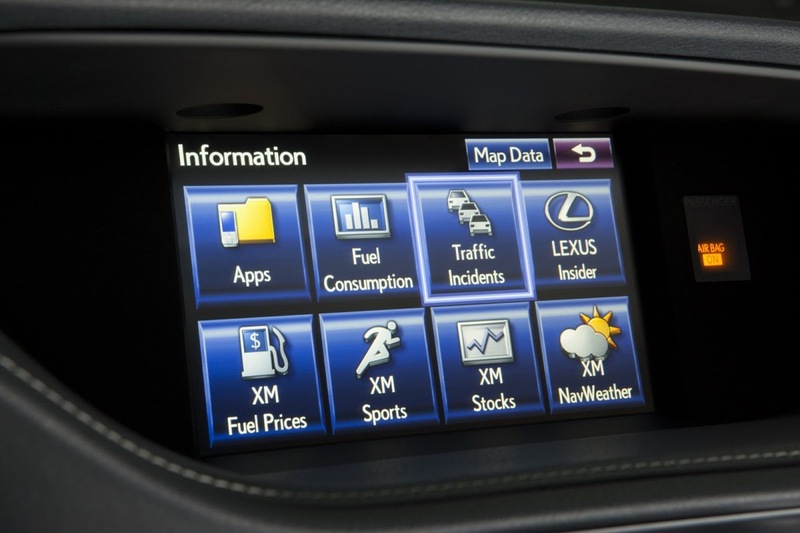 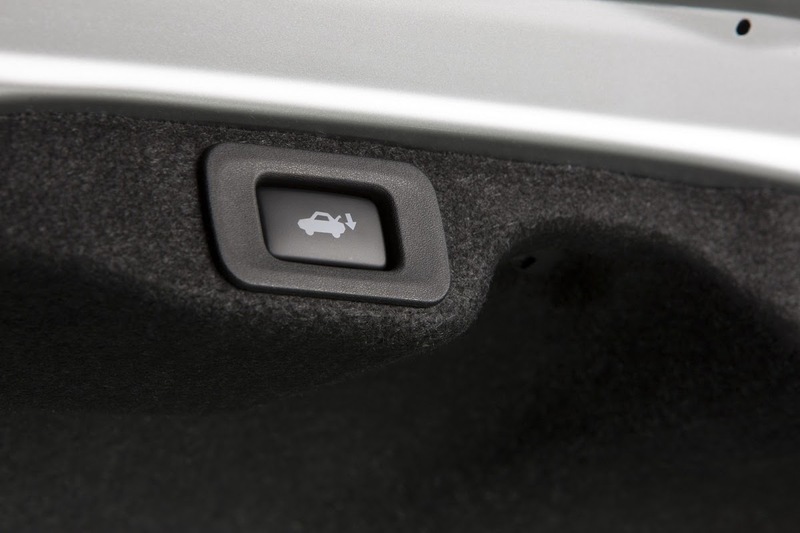 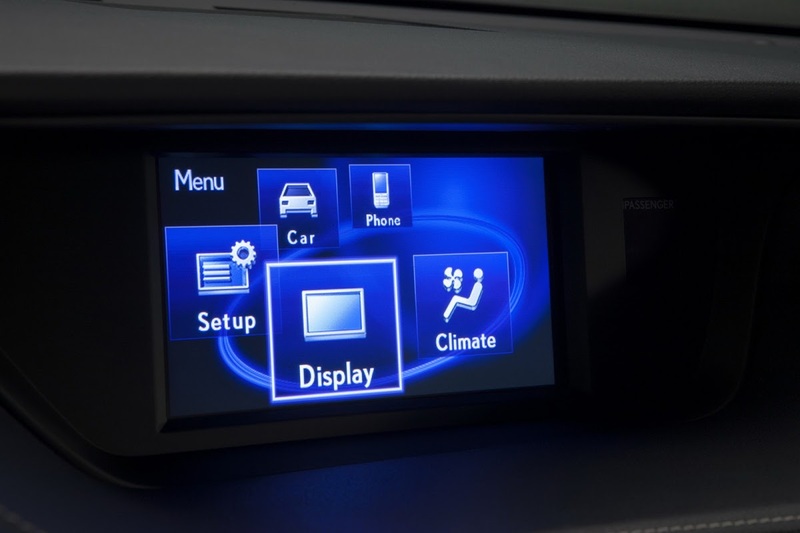 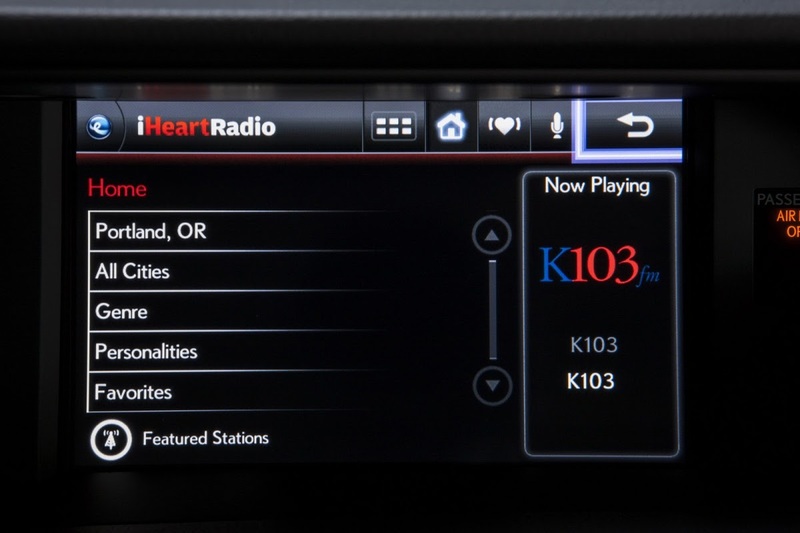 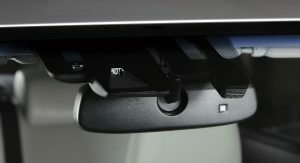 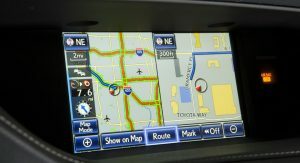 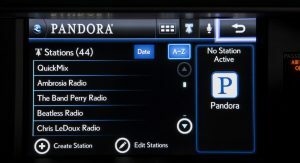 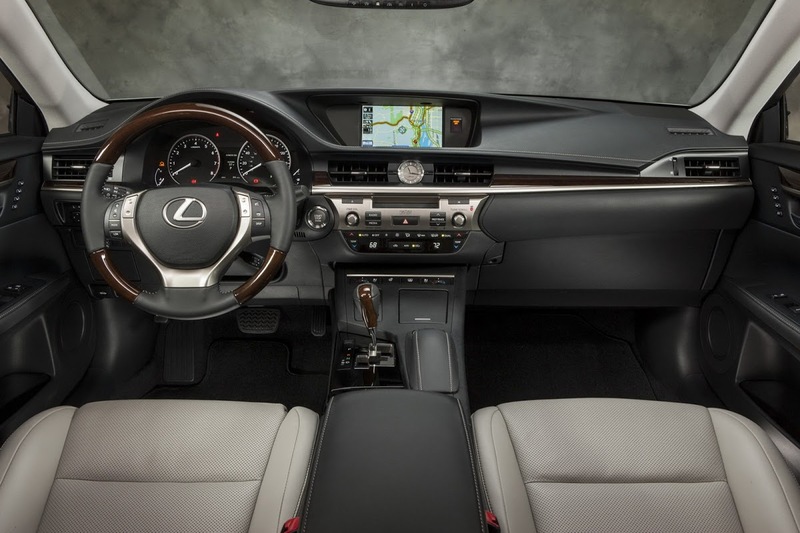 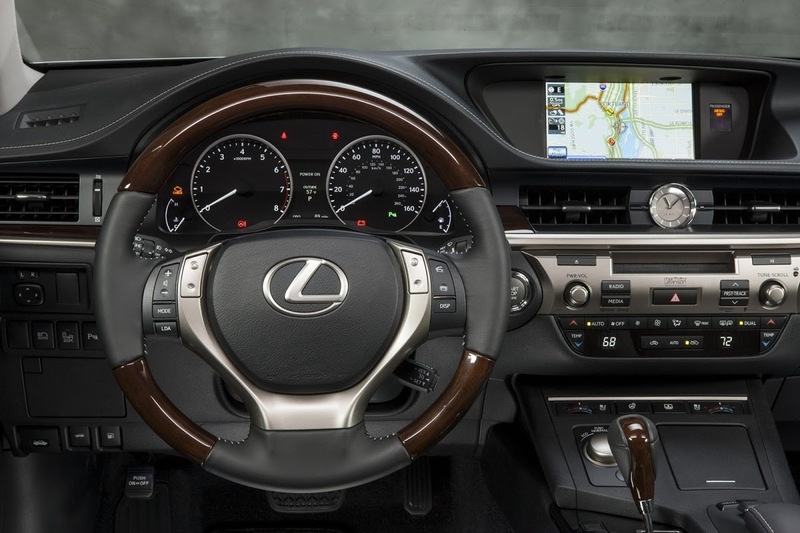 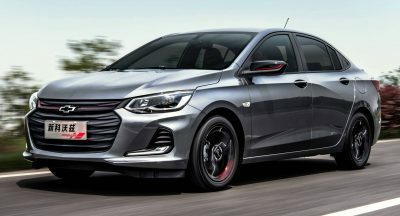 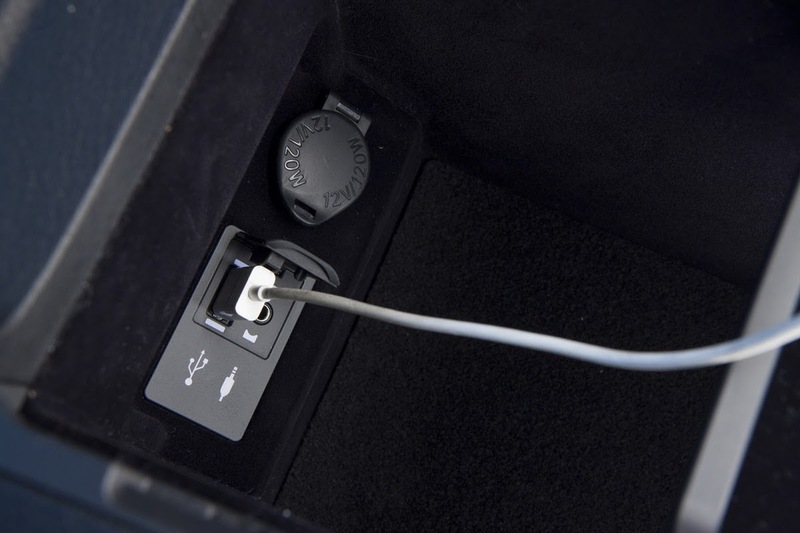 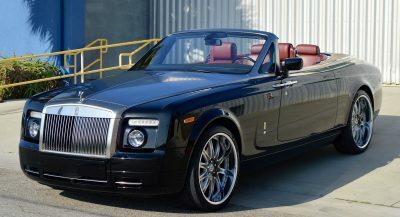 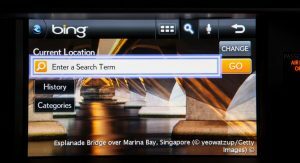 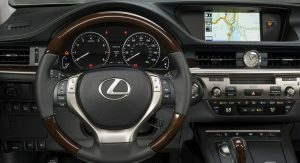 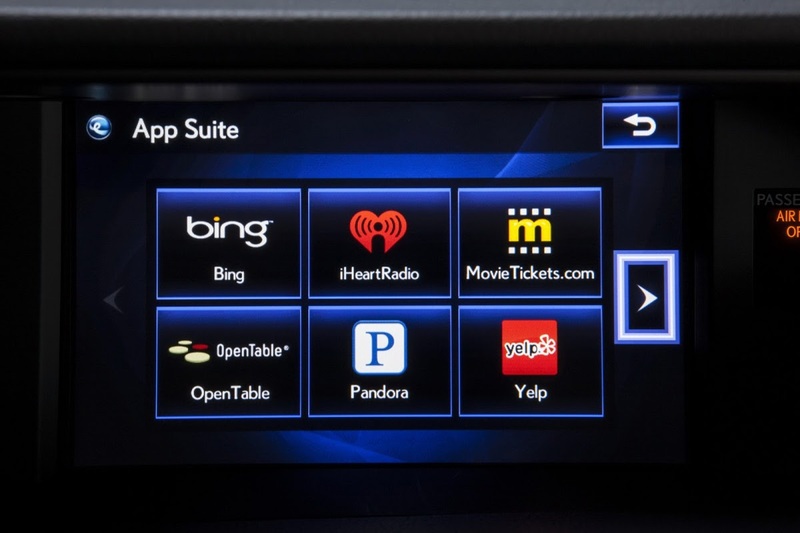 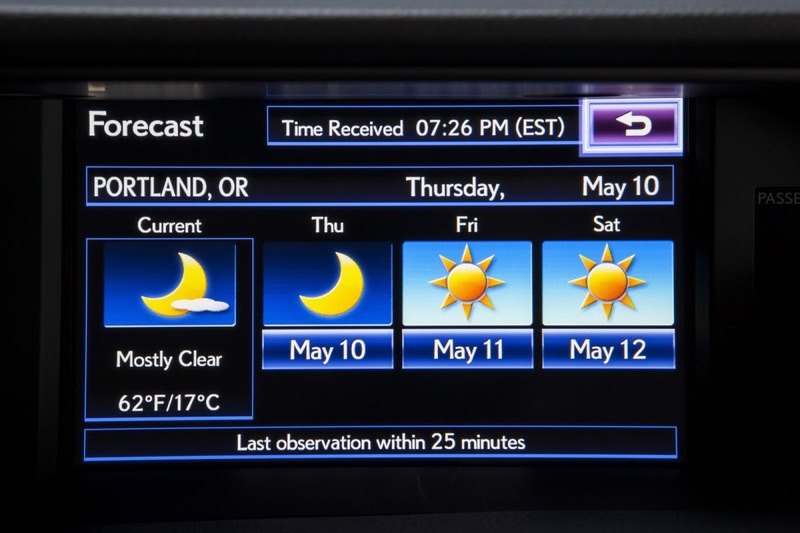 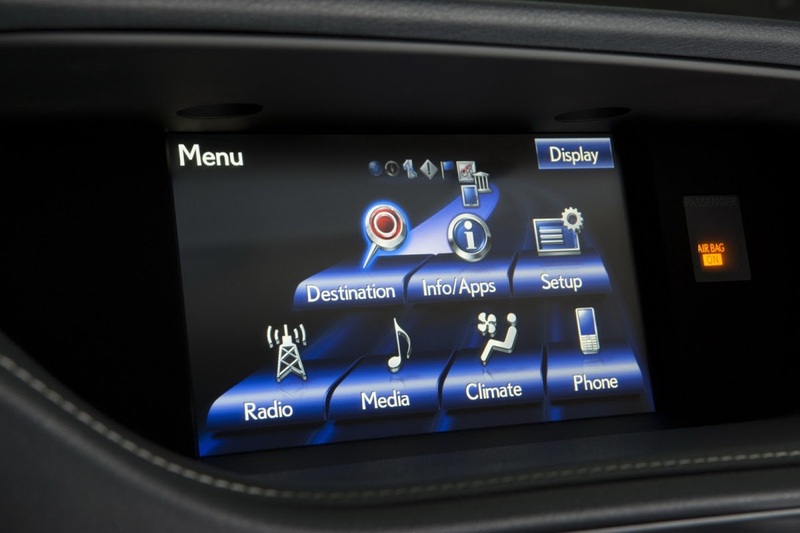 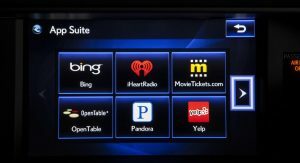 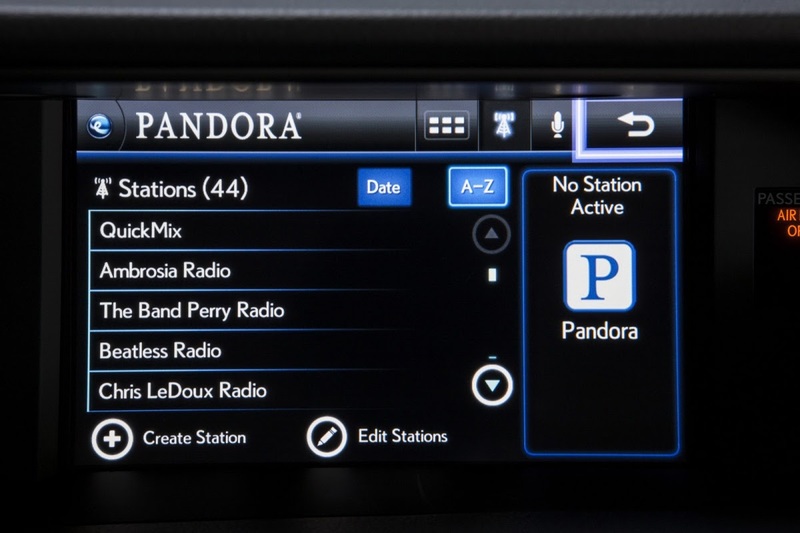 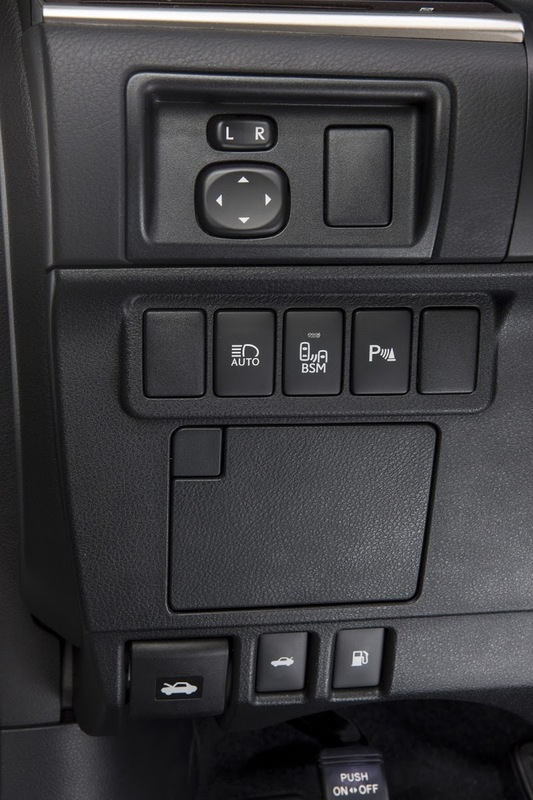 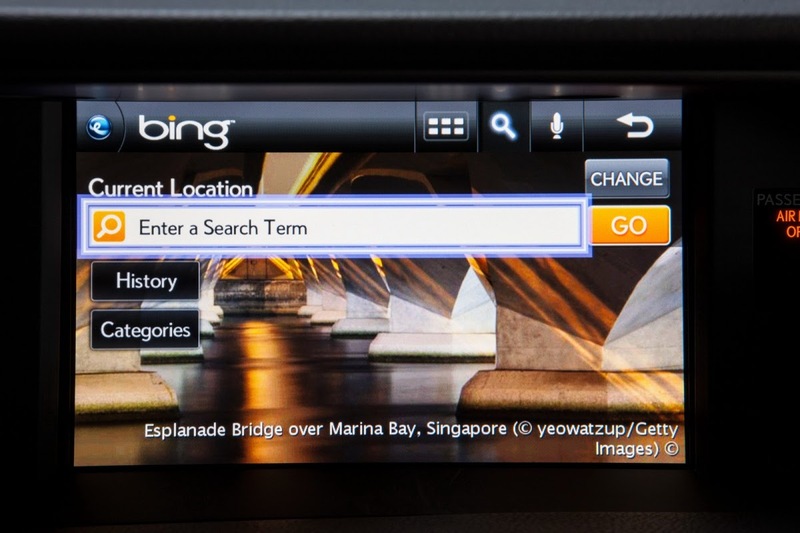 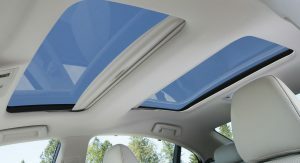 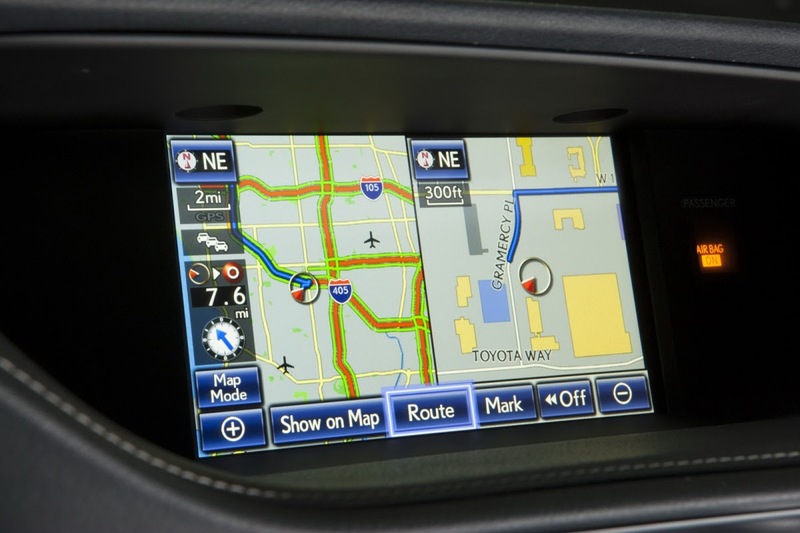 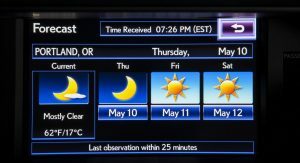 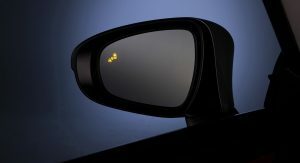 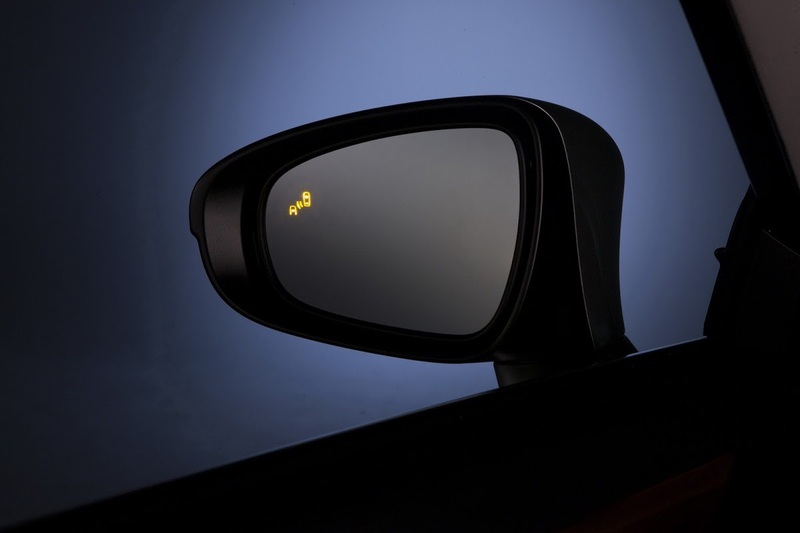 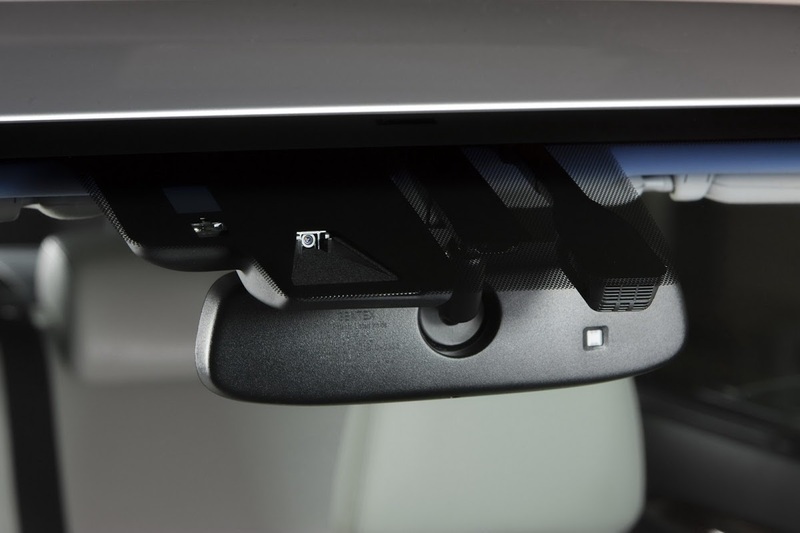 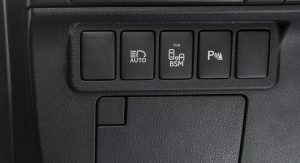 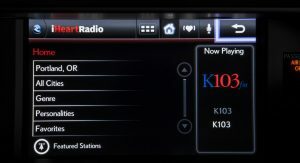 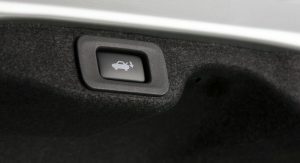 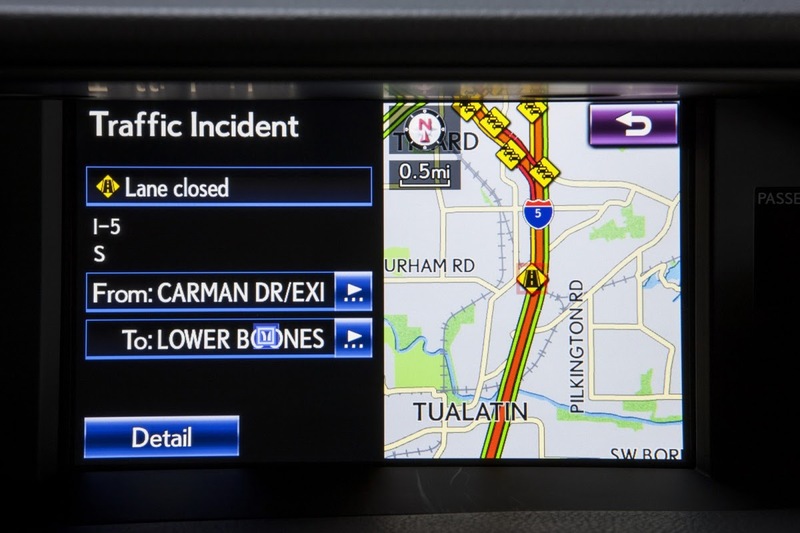 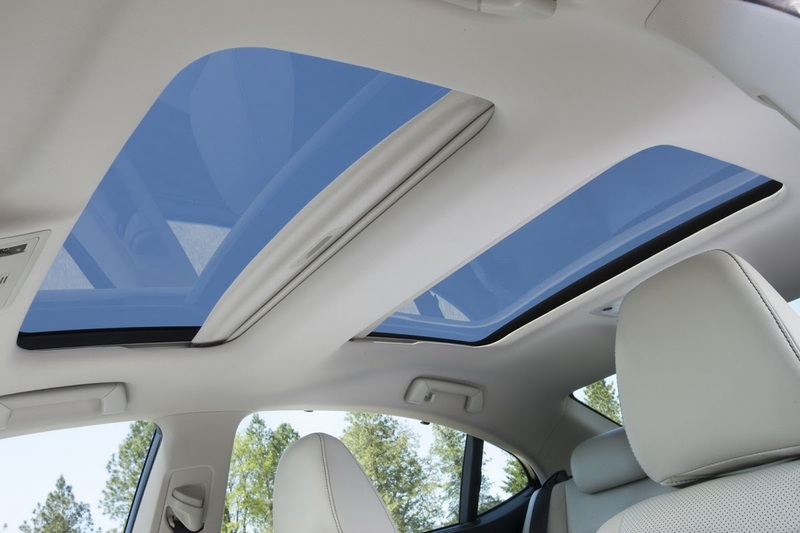 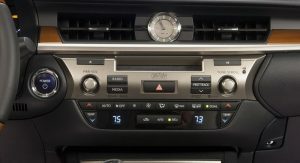 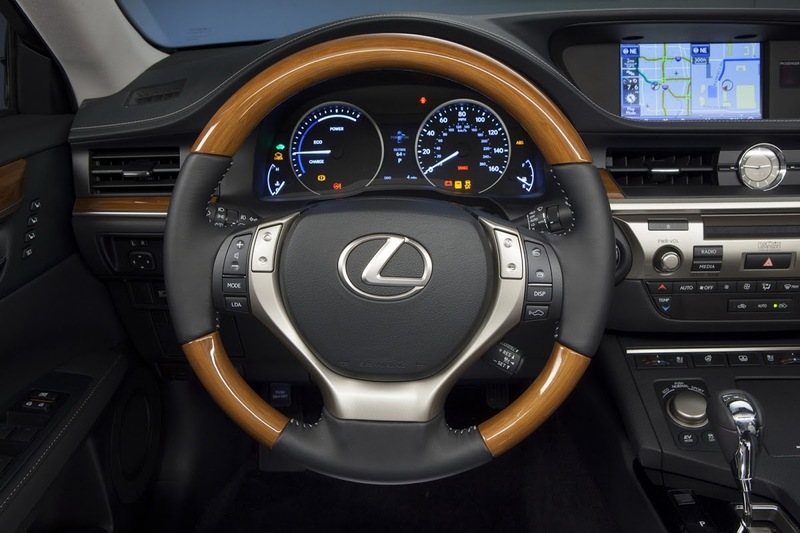 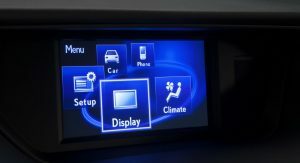 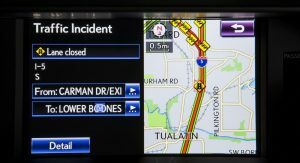 The options list includes features such as Blind Spot Monitor with Rear Cross Traffic Alert (RCTA), Lane Departure Alert (LDA) system, a 15-speaker 835 watt Mark Levinson audio package and an HDD Navigation System.